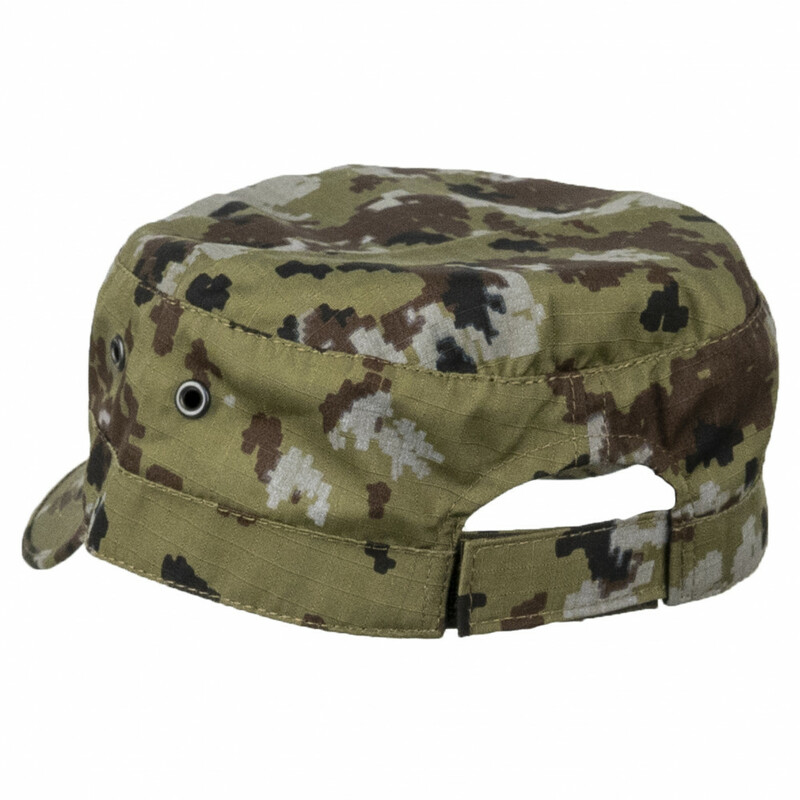 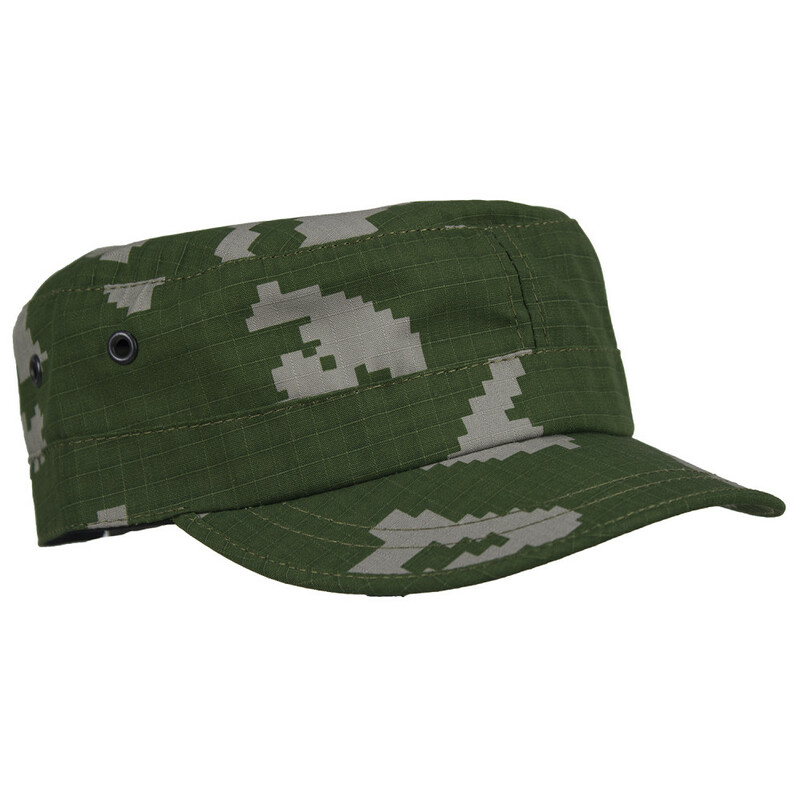 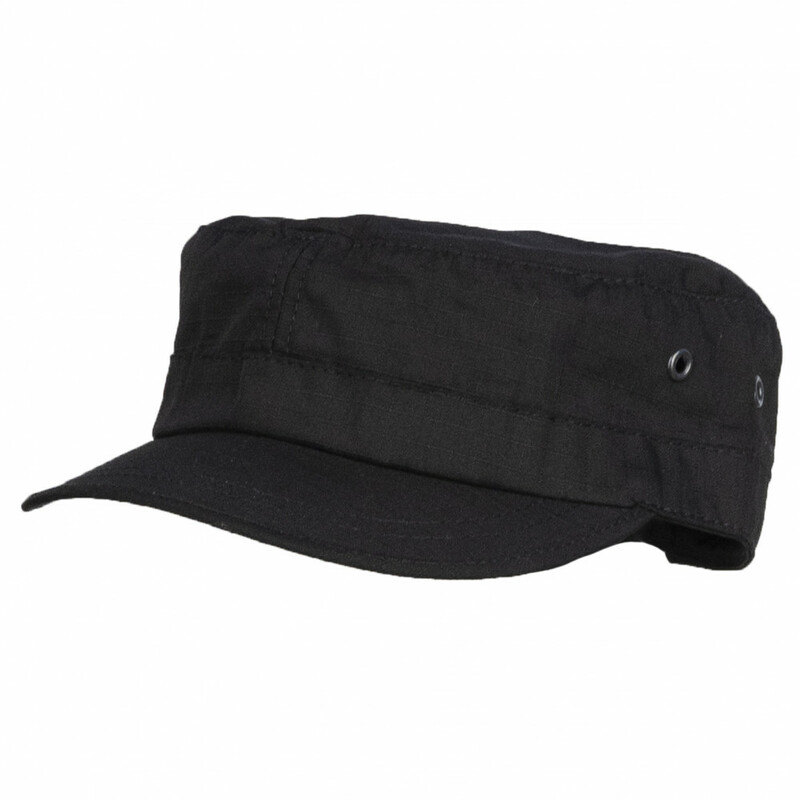 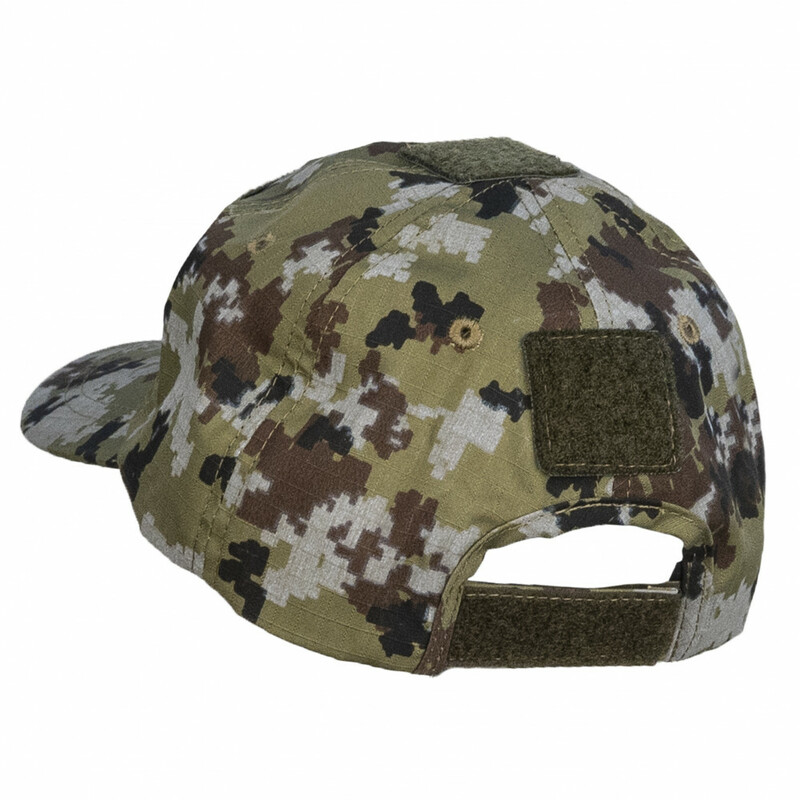 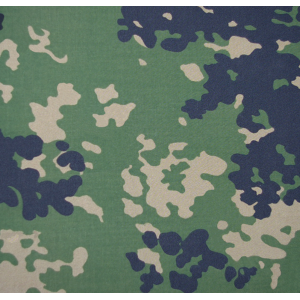 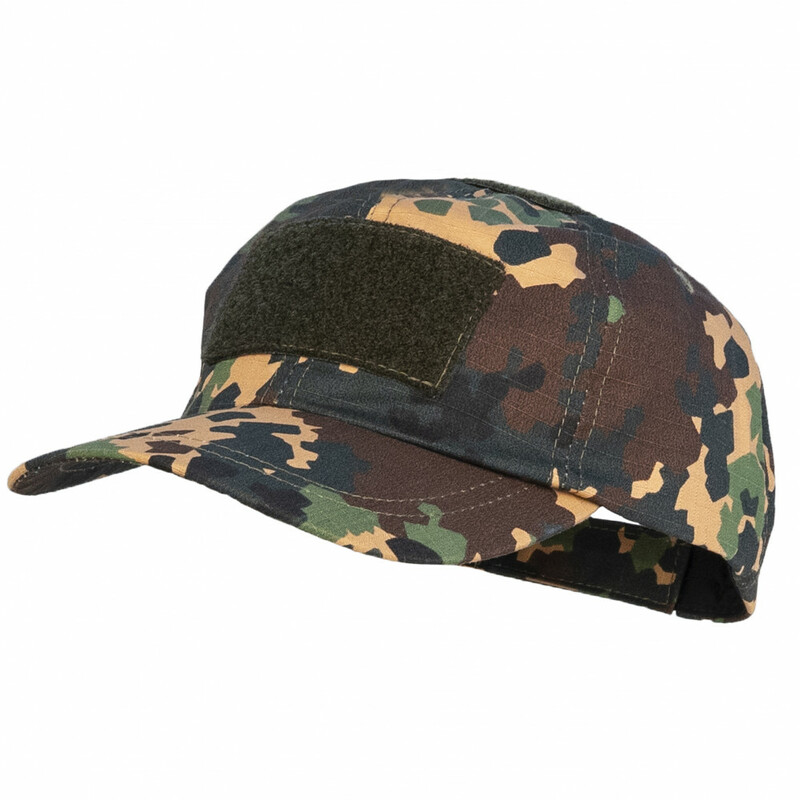 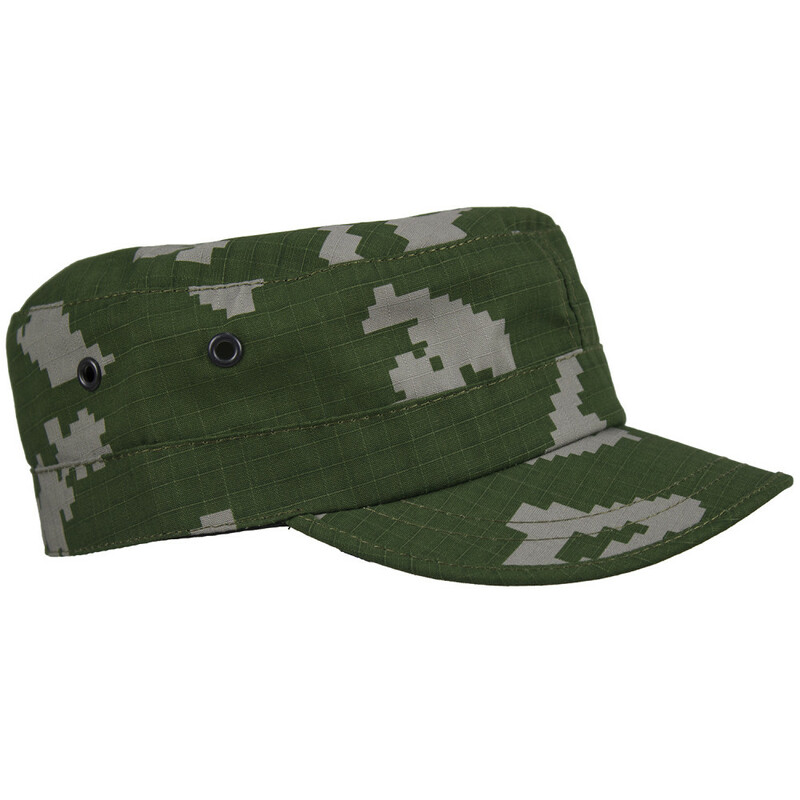 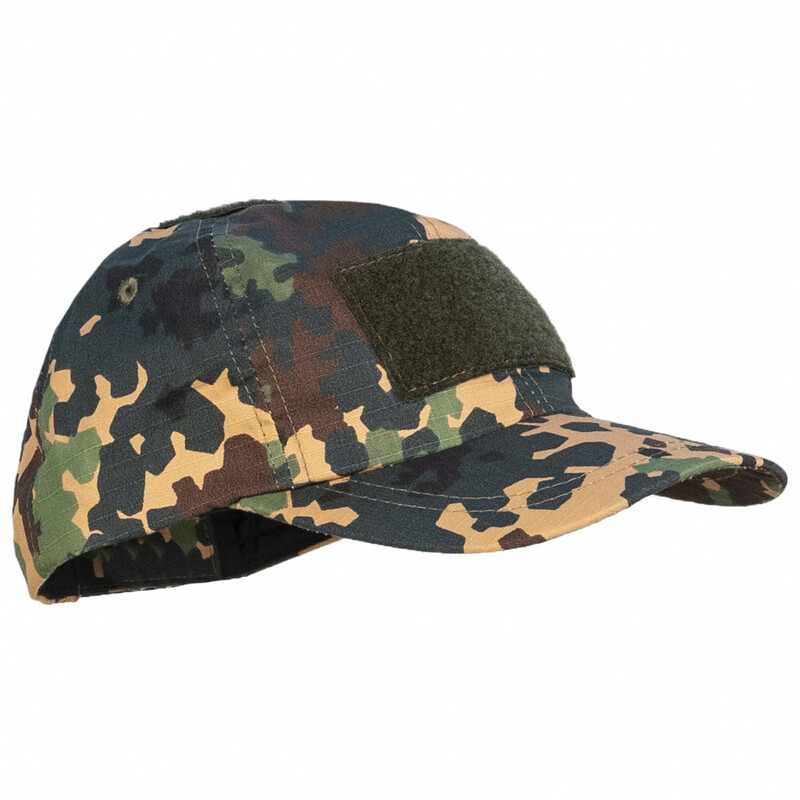 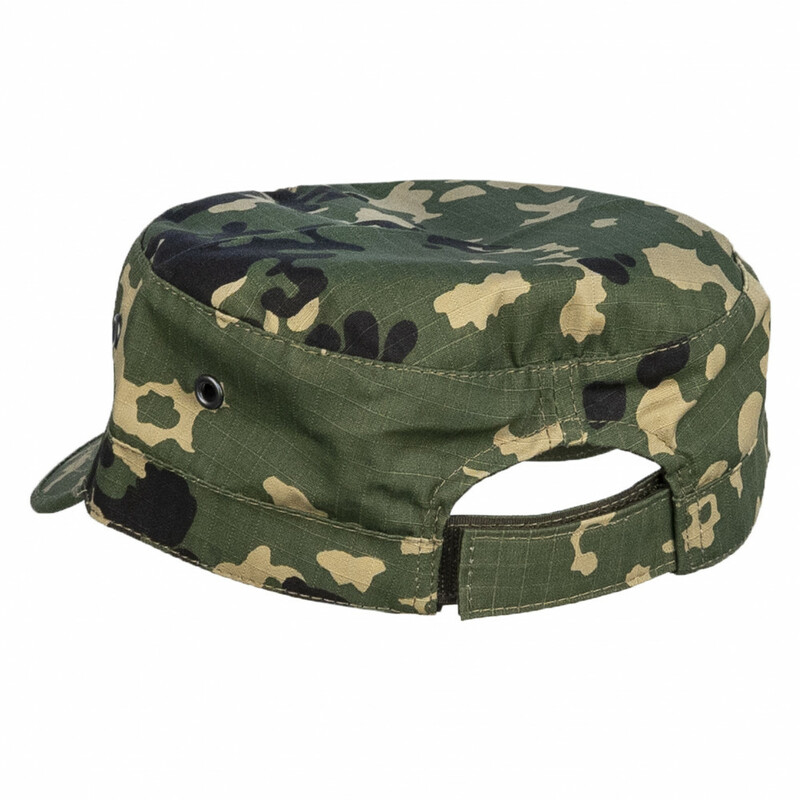 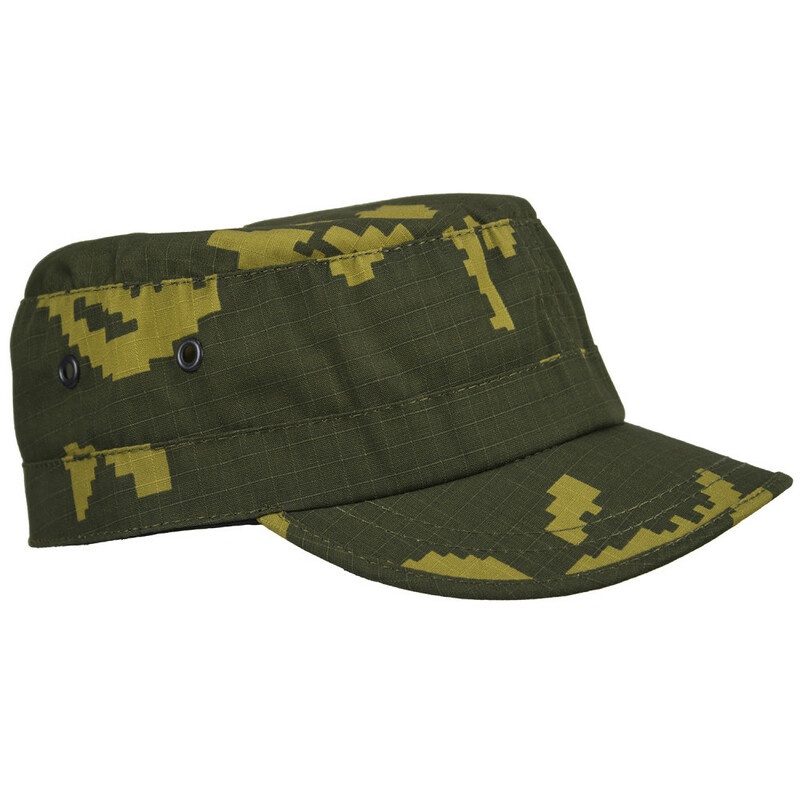 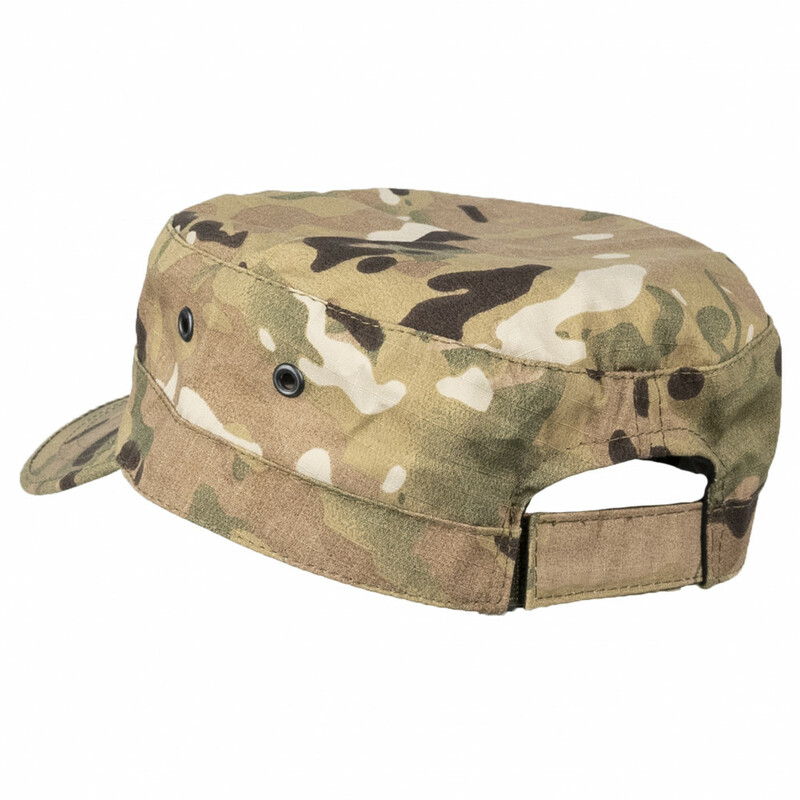 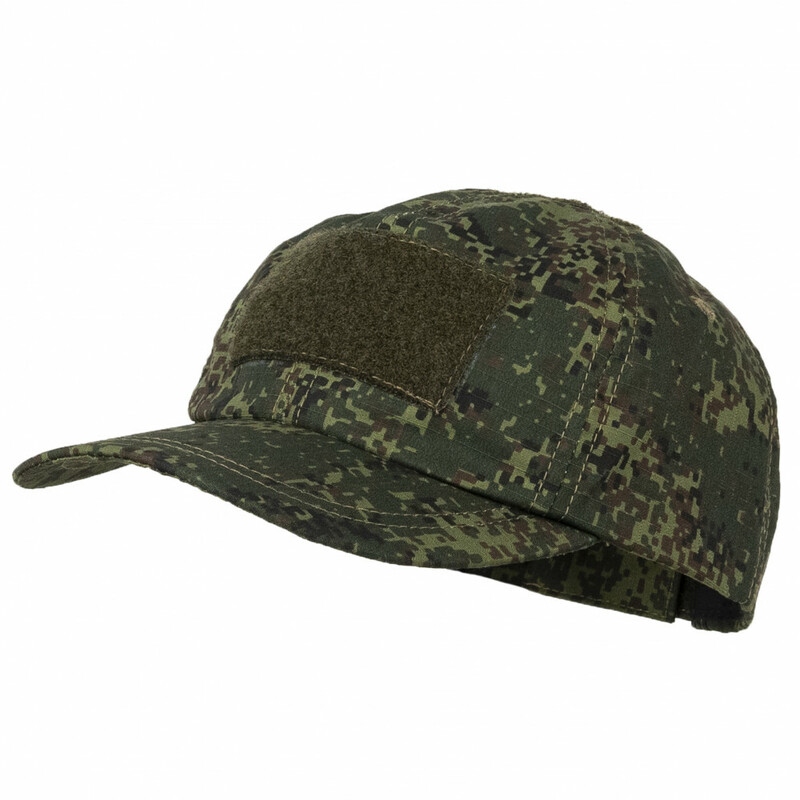 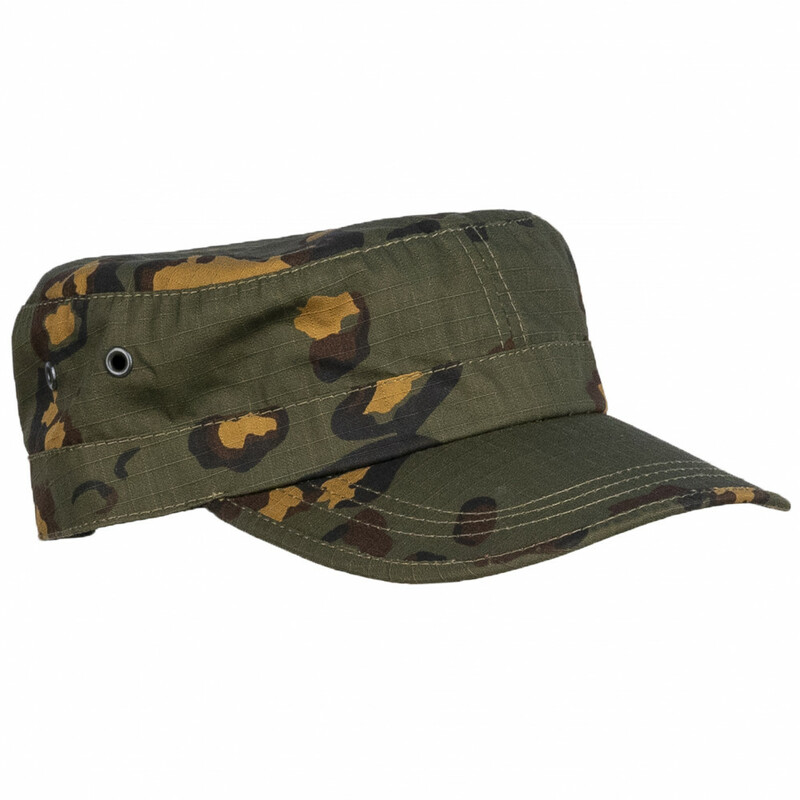 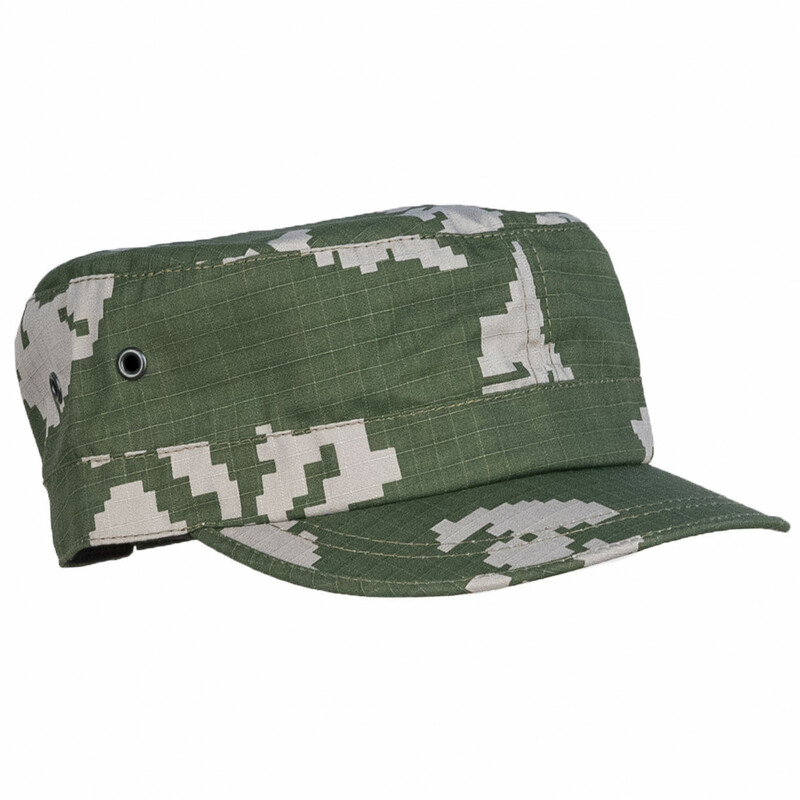 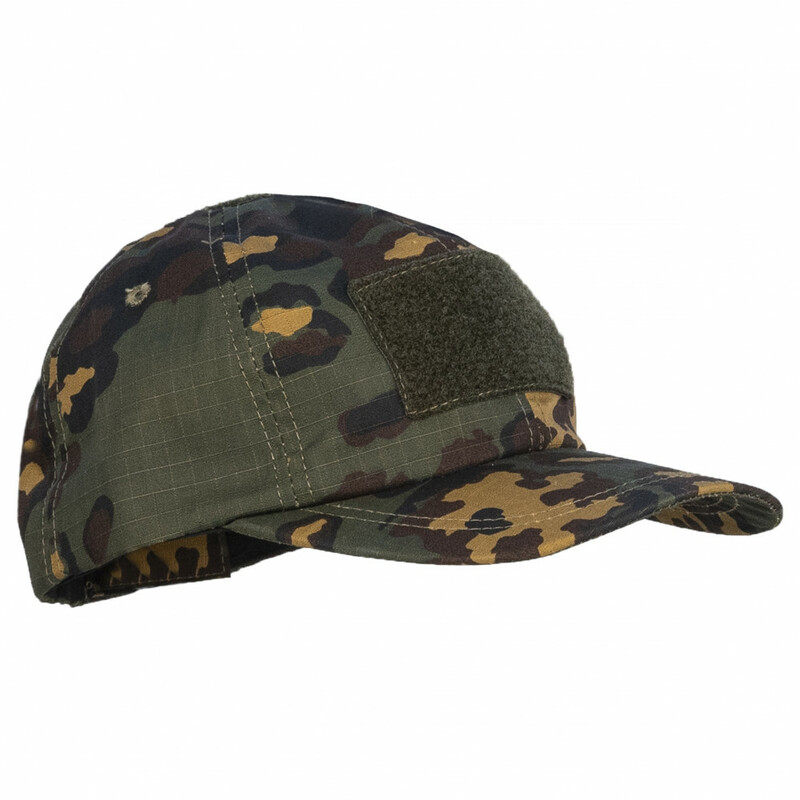 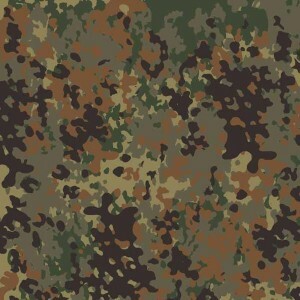 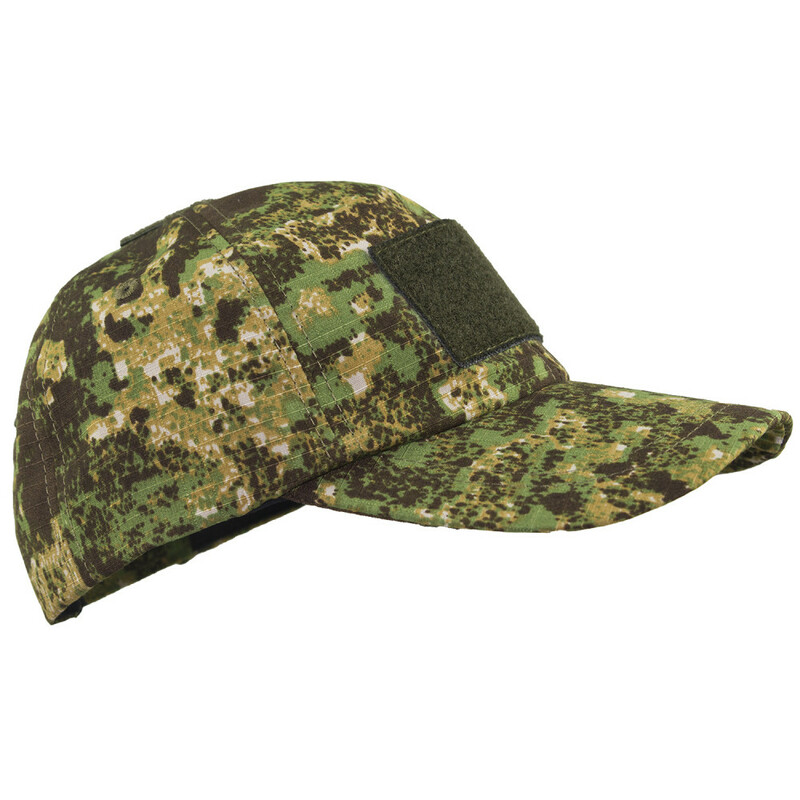 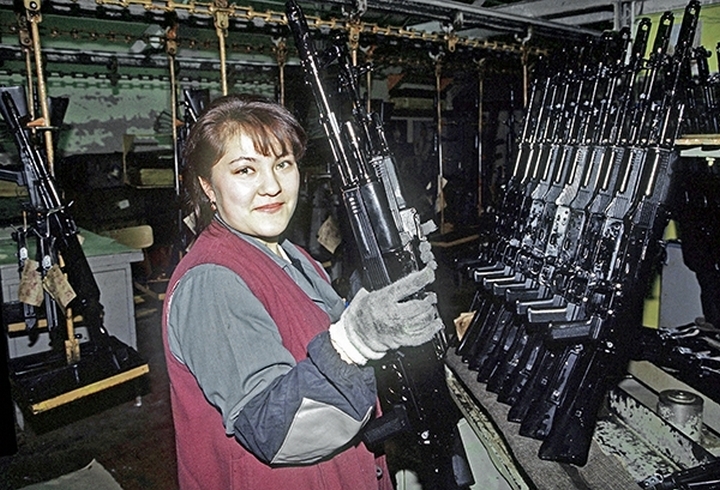 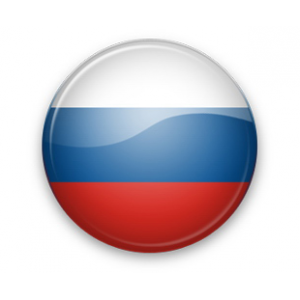 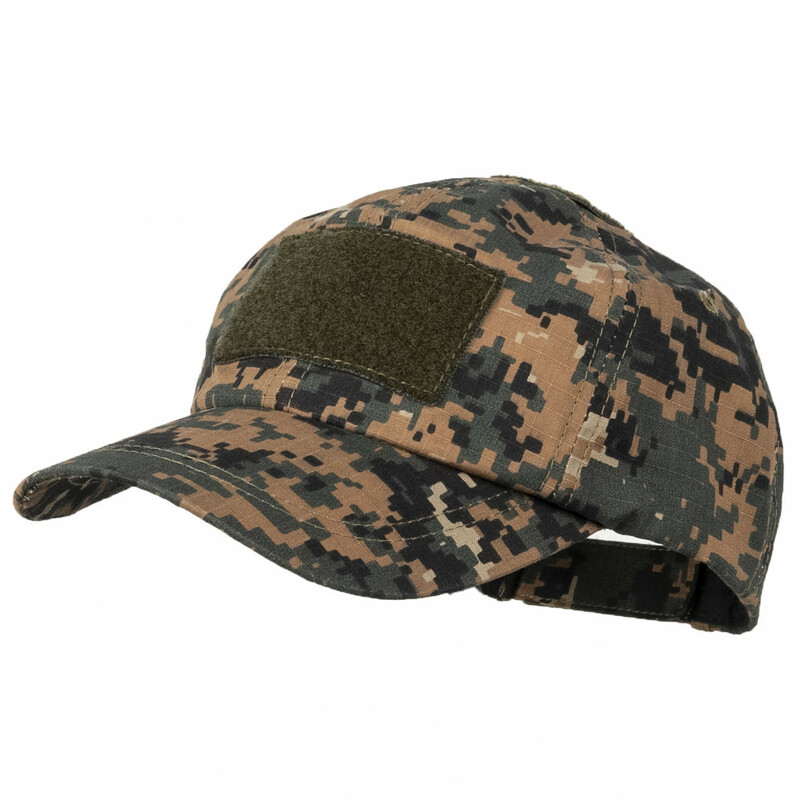 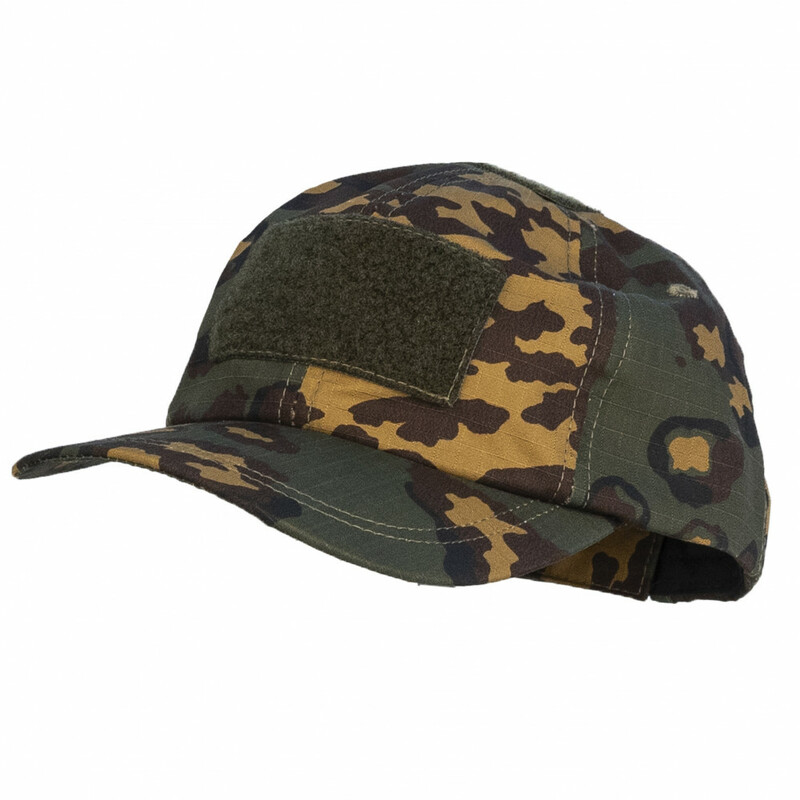 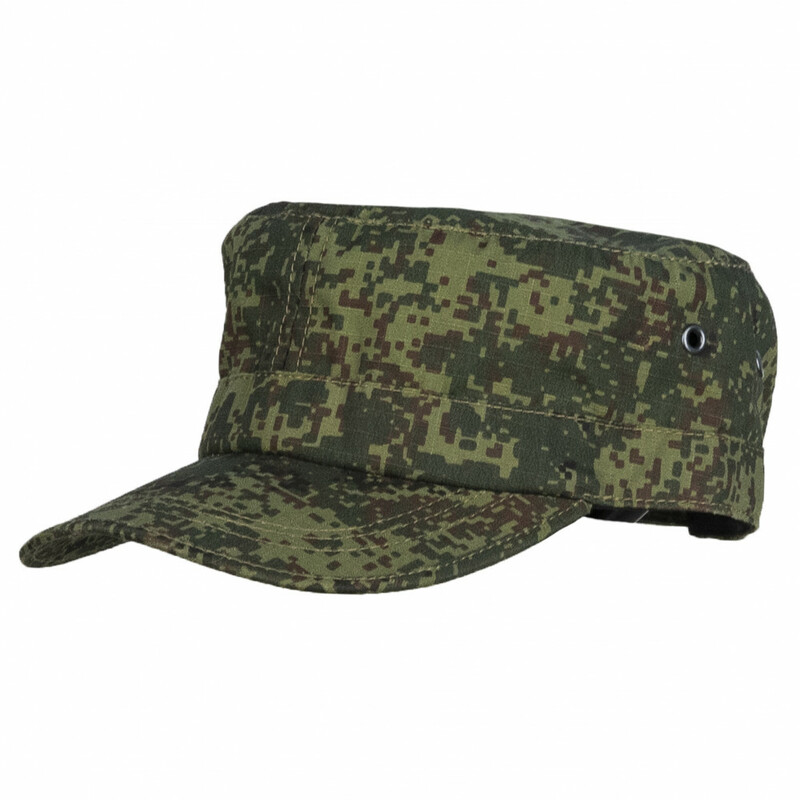 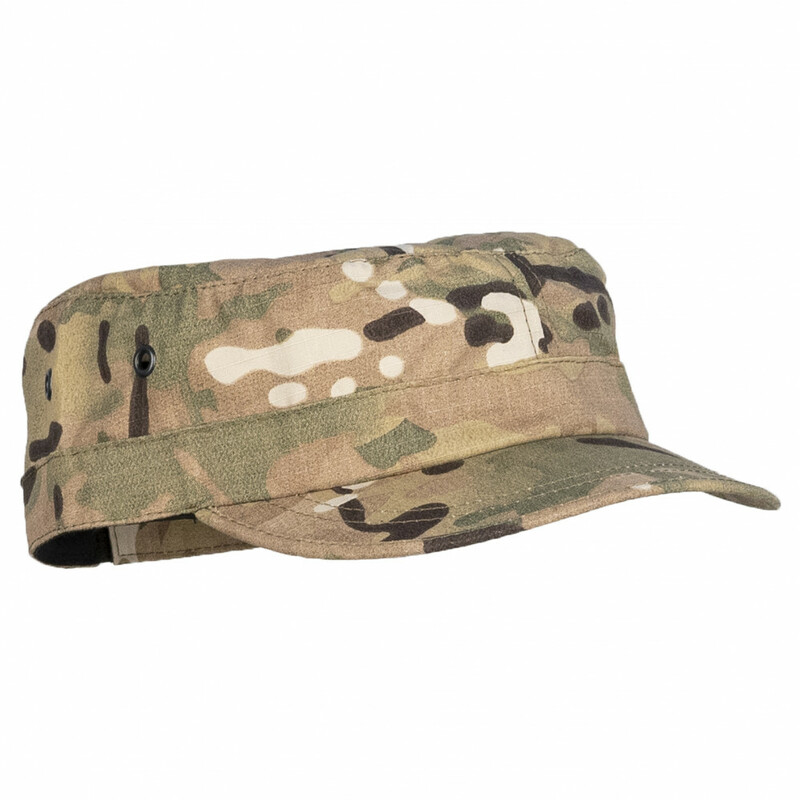 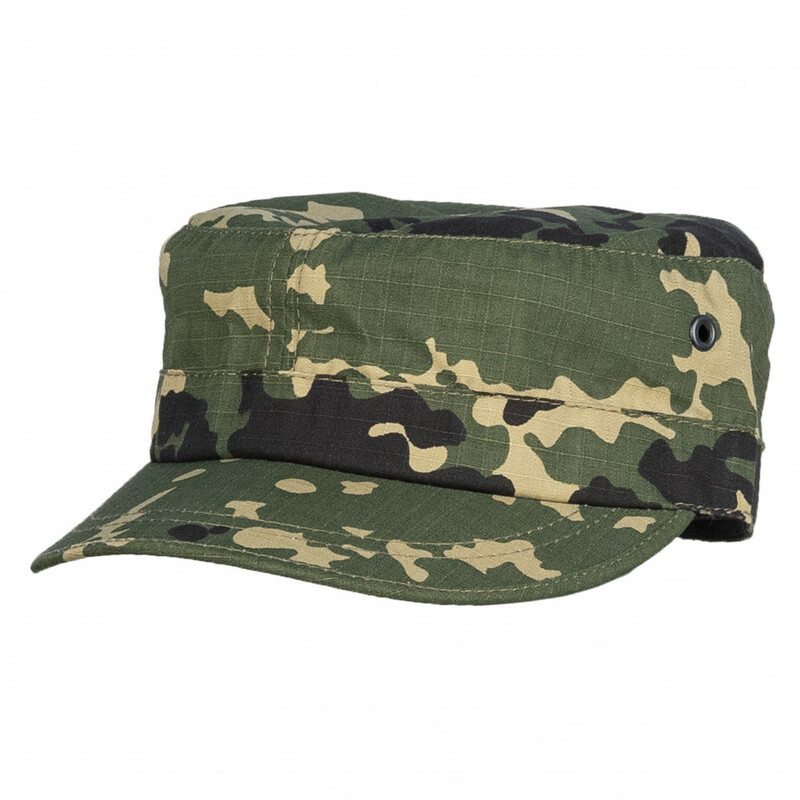 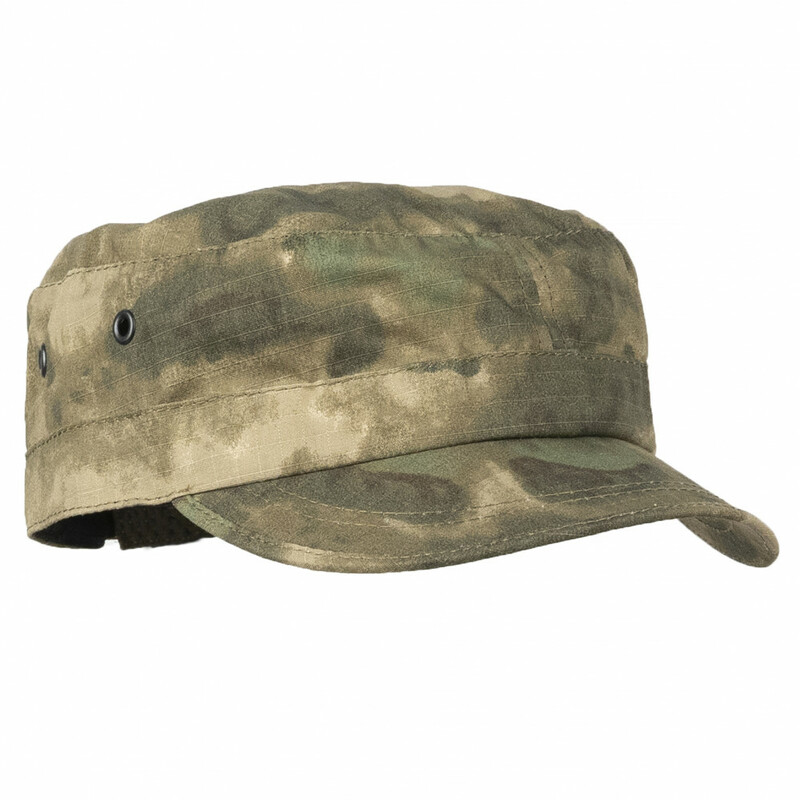 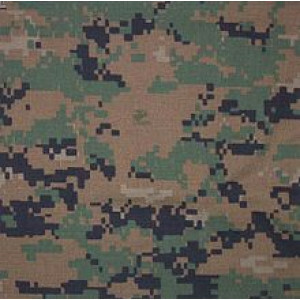 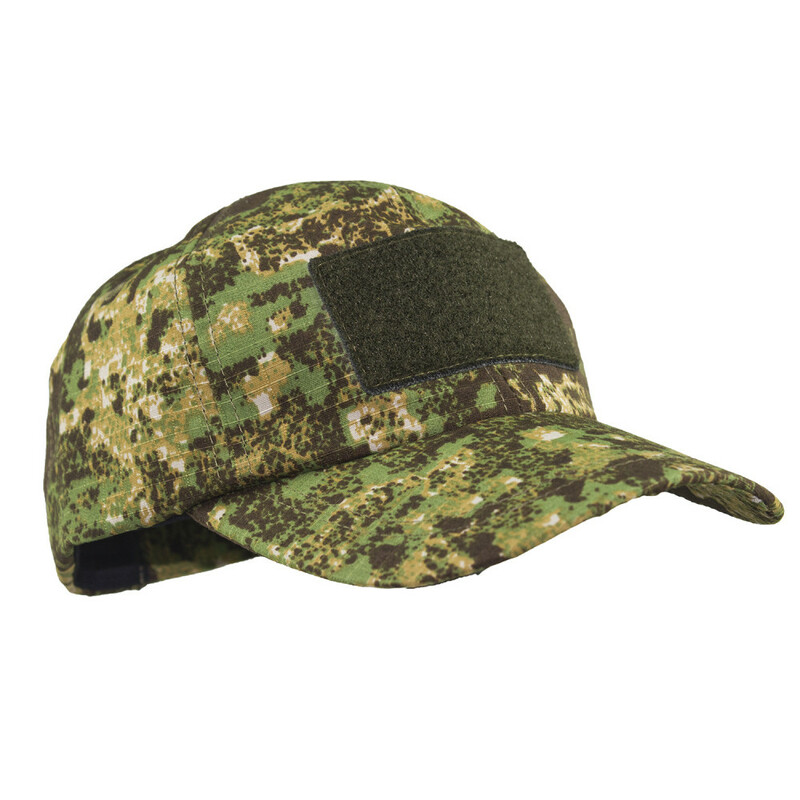 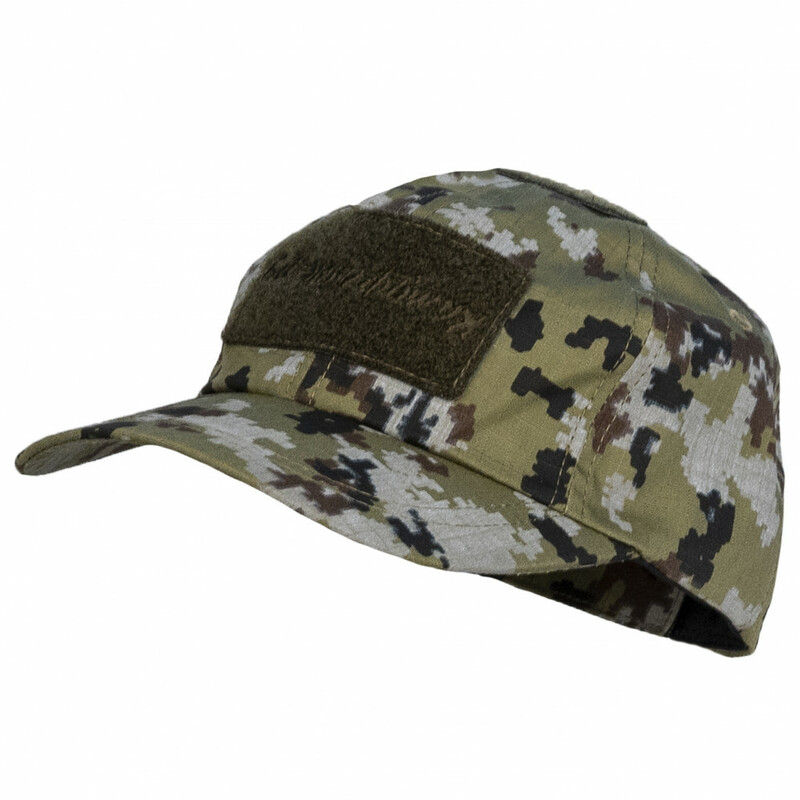 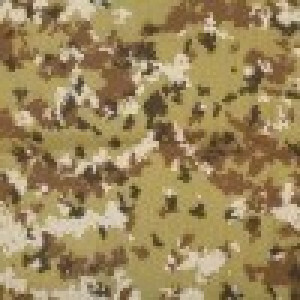 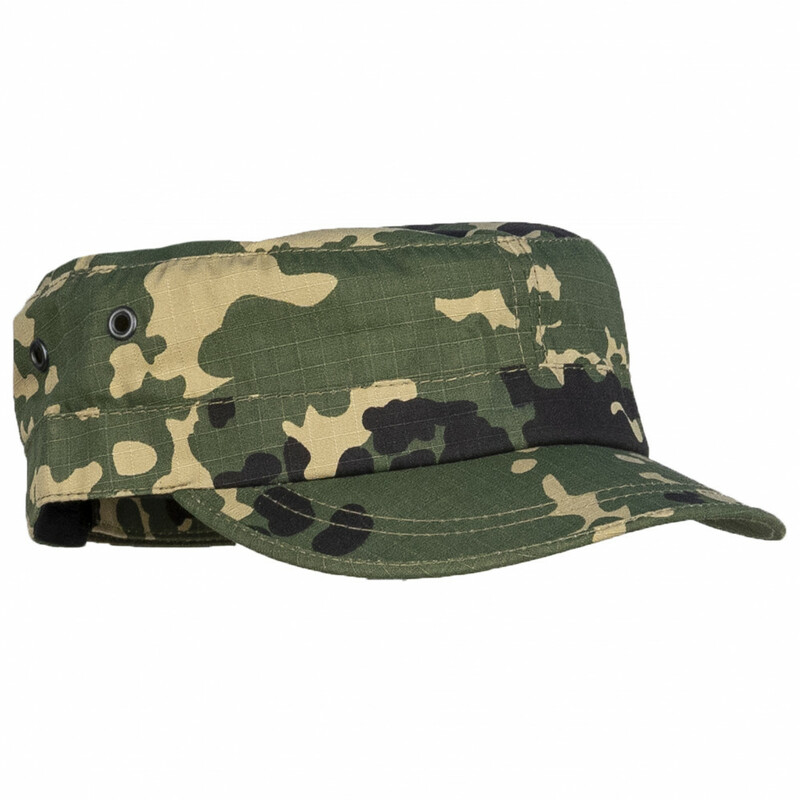 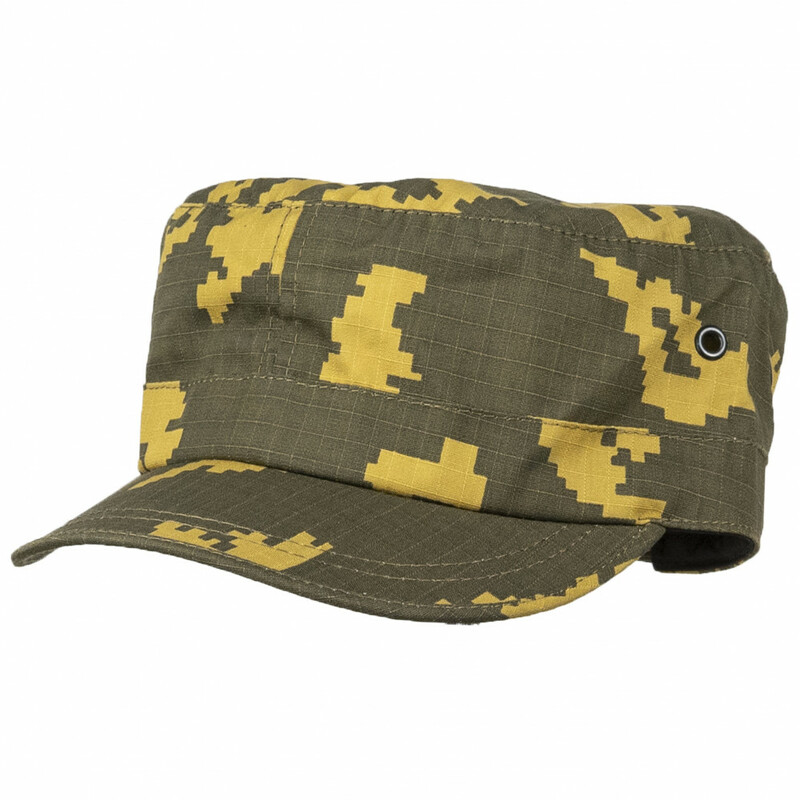 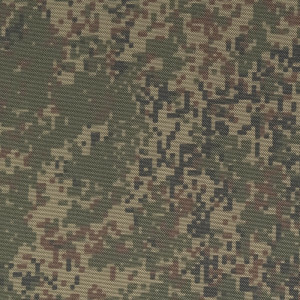 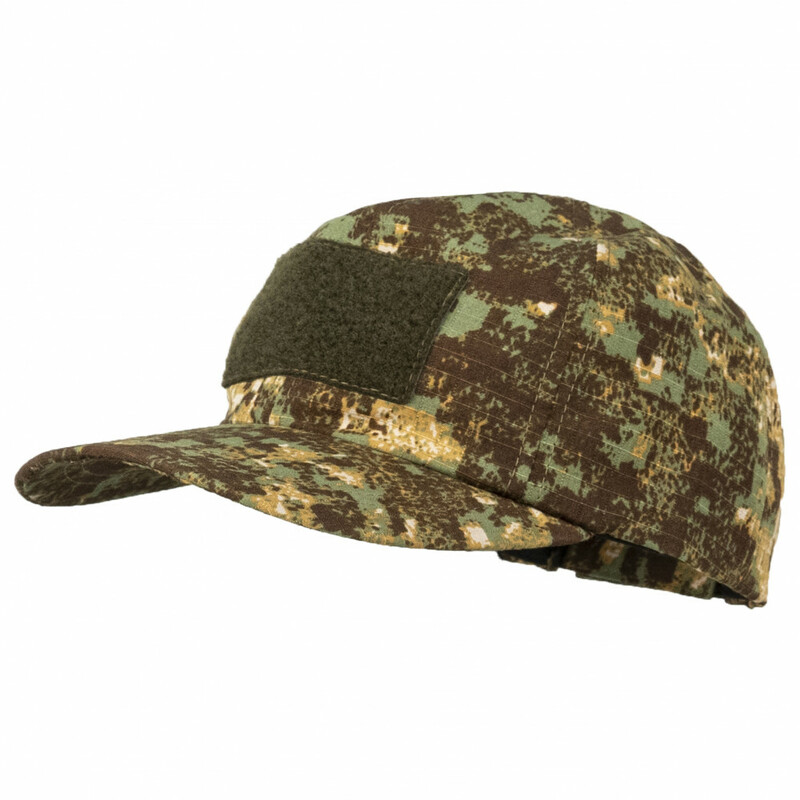 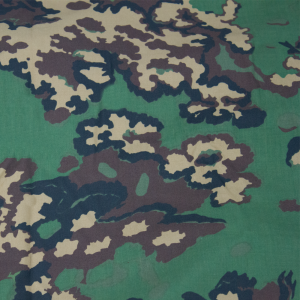 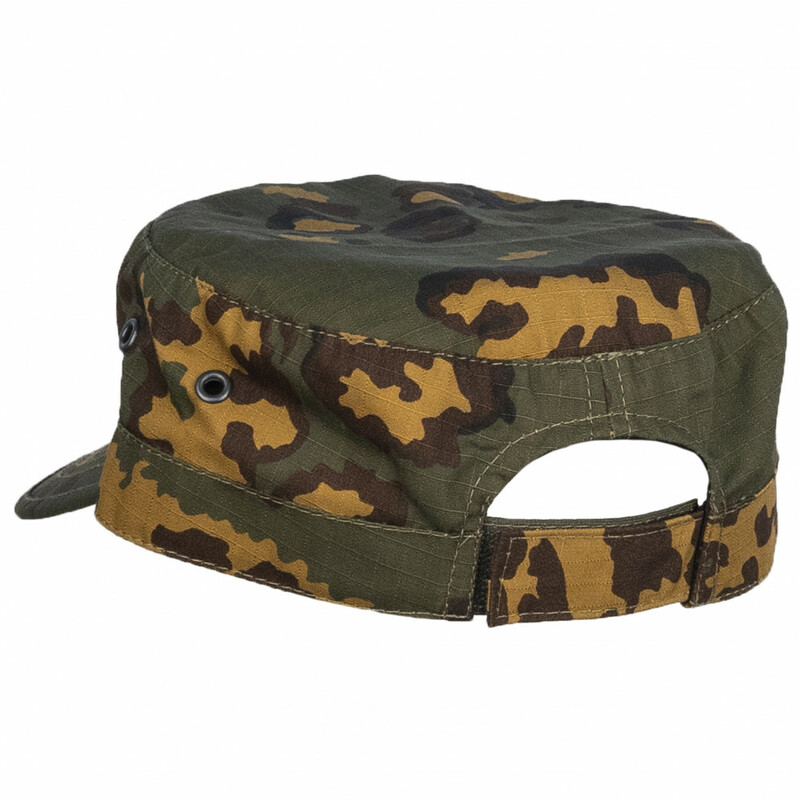 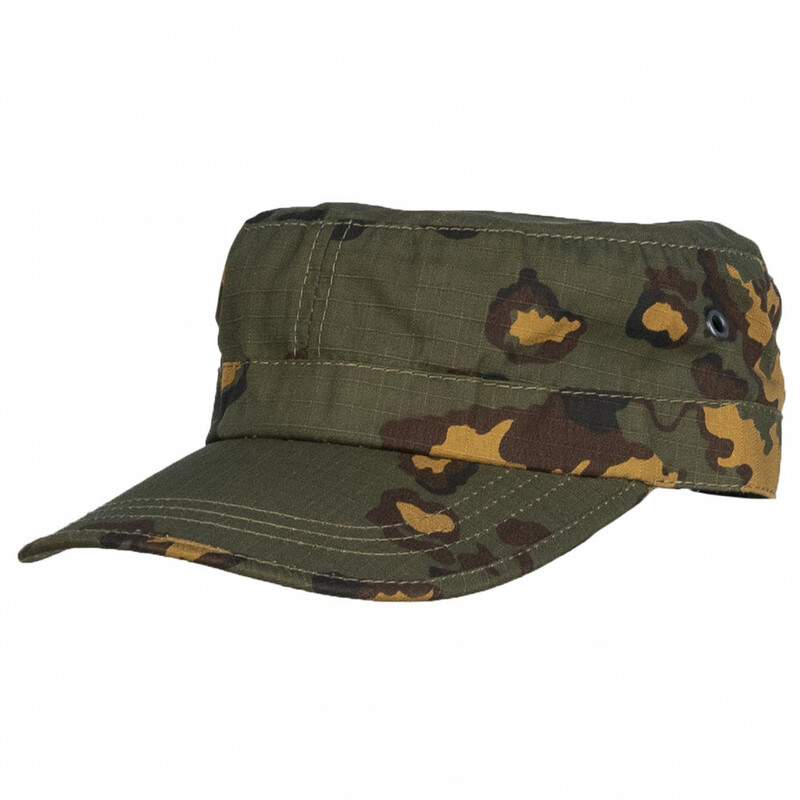 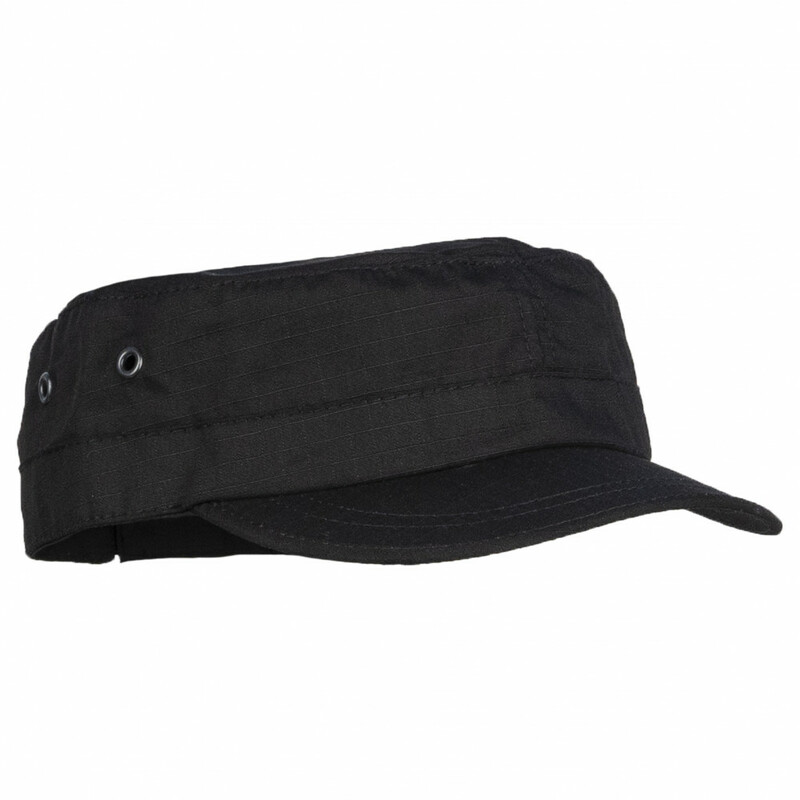 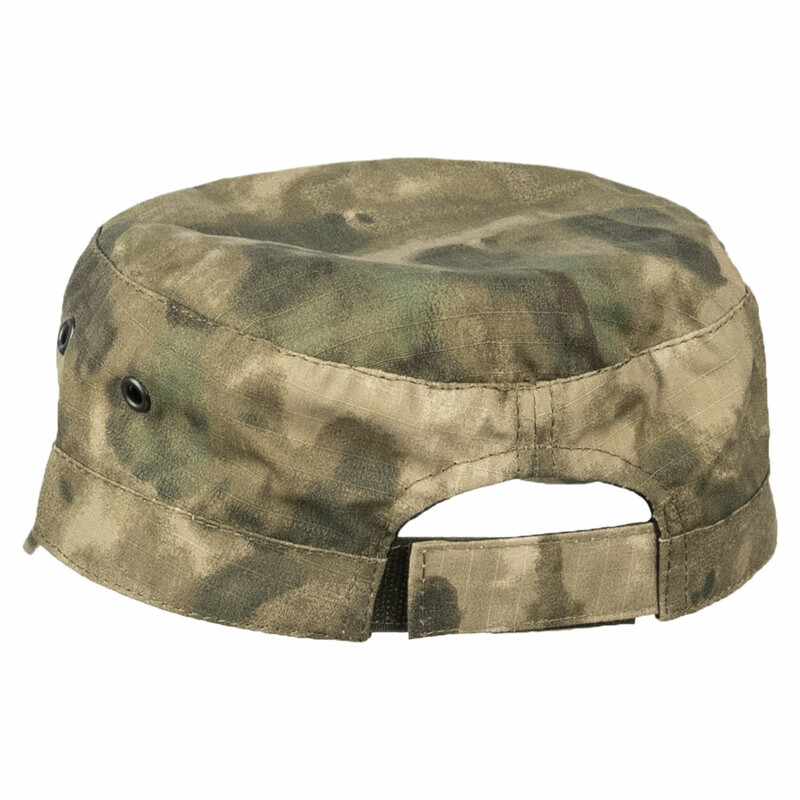 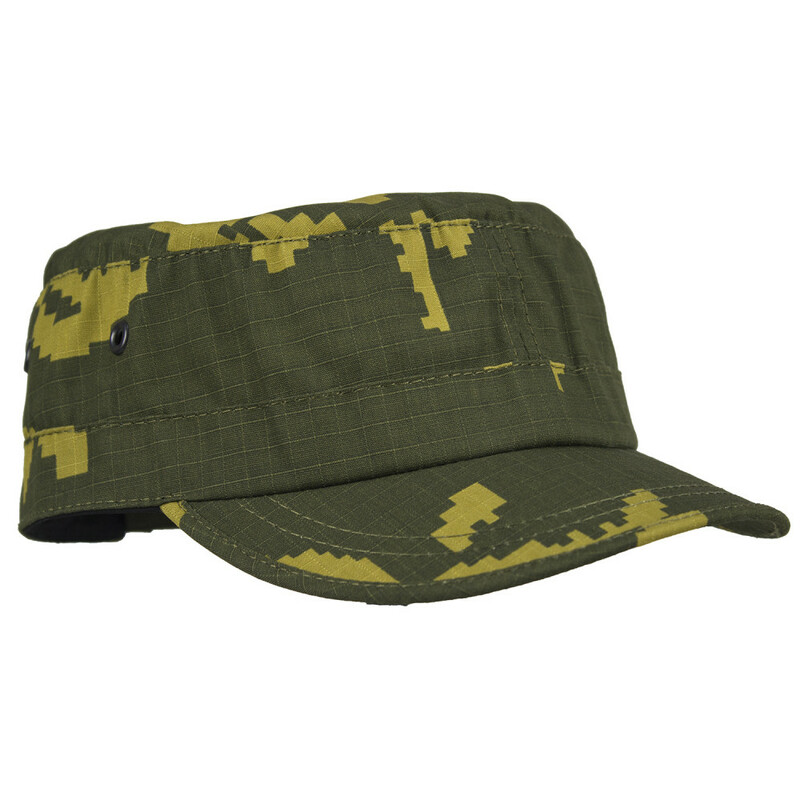 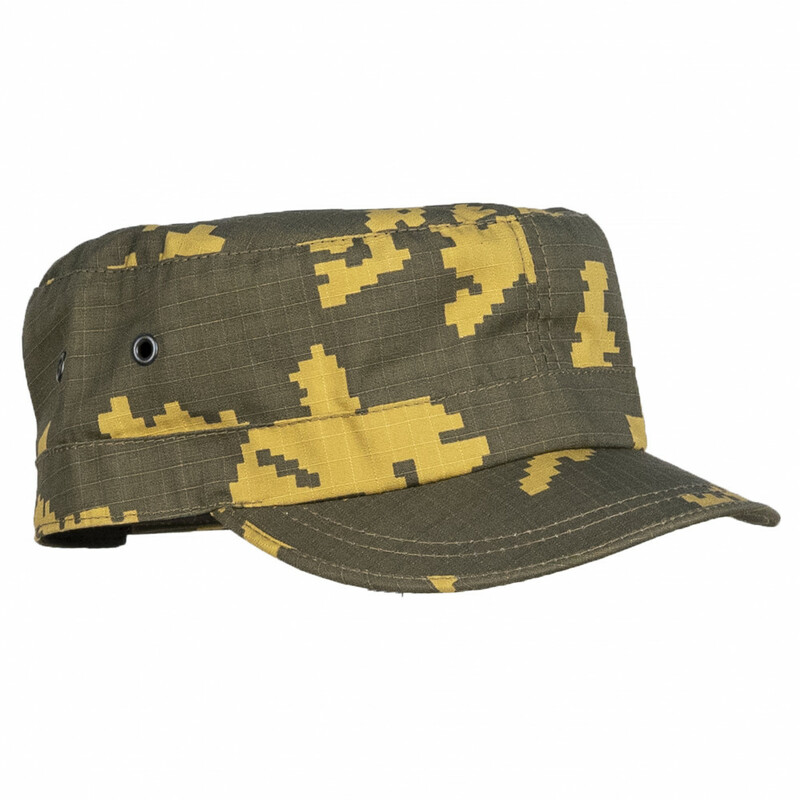 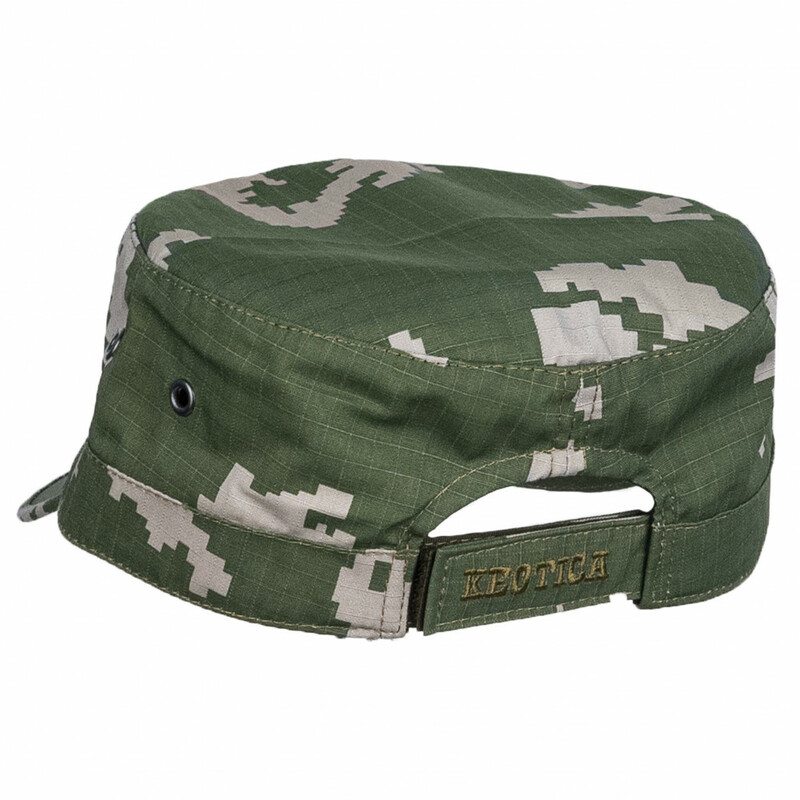 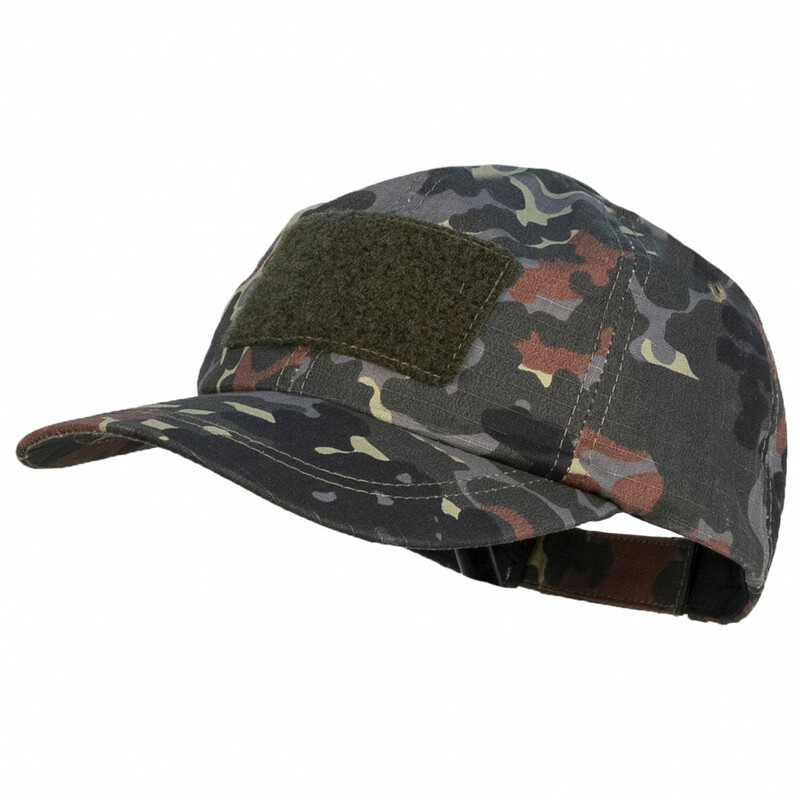 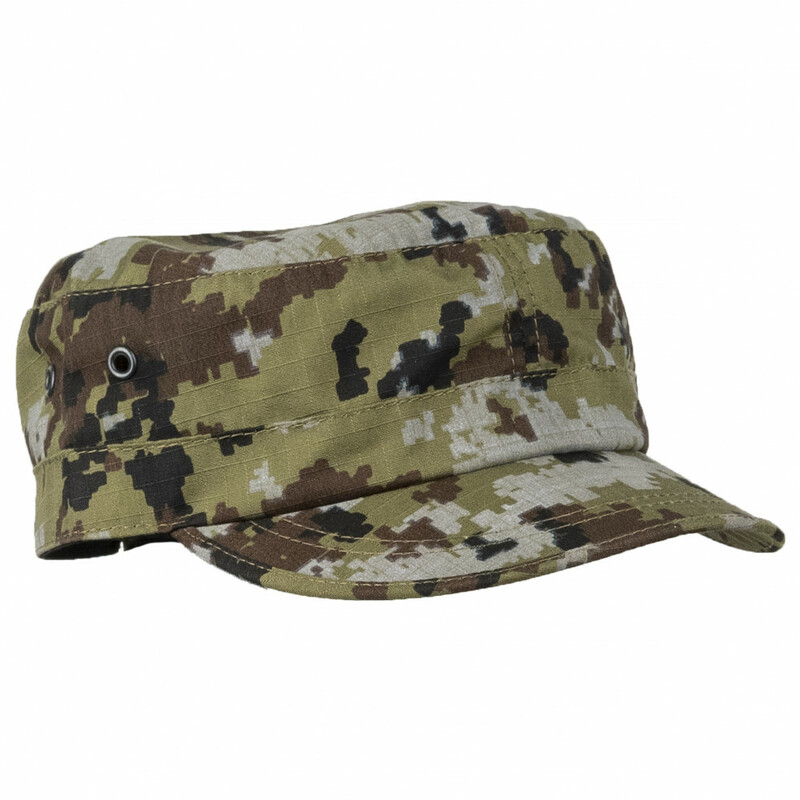 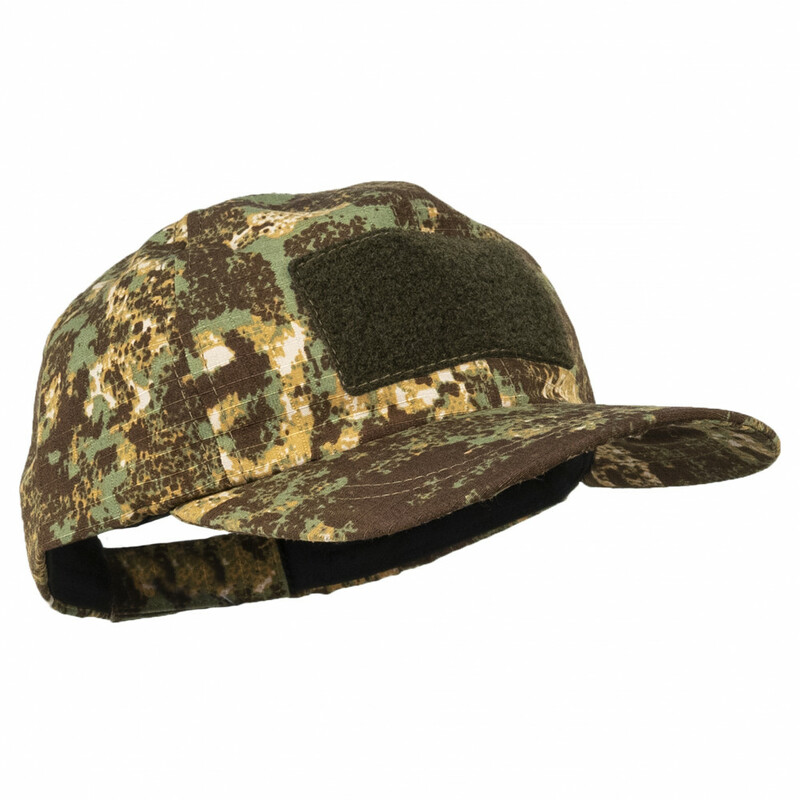 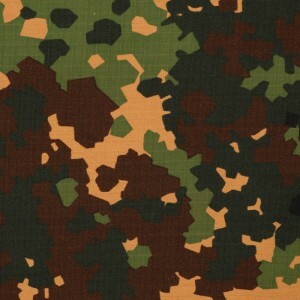 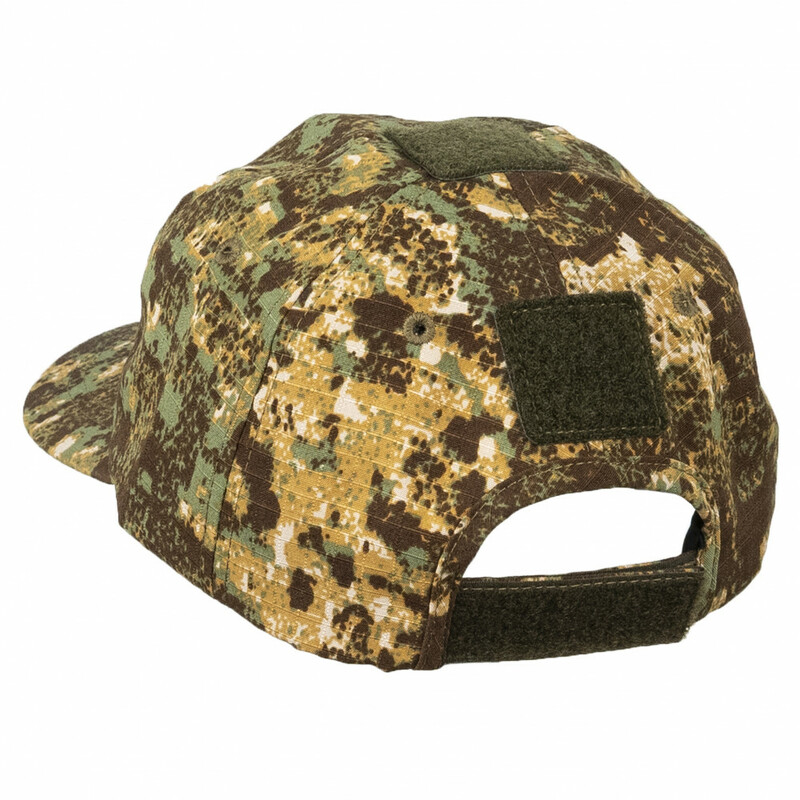 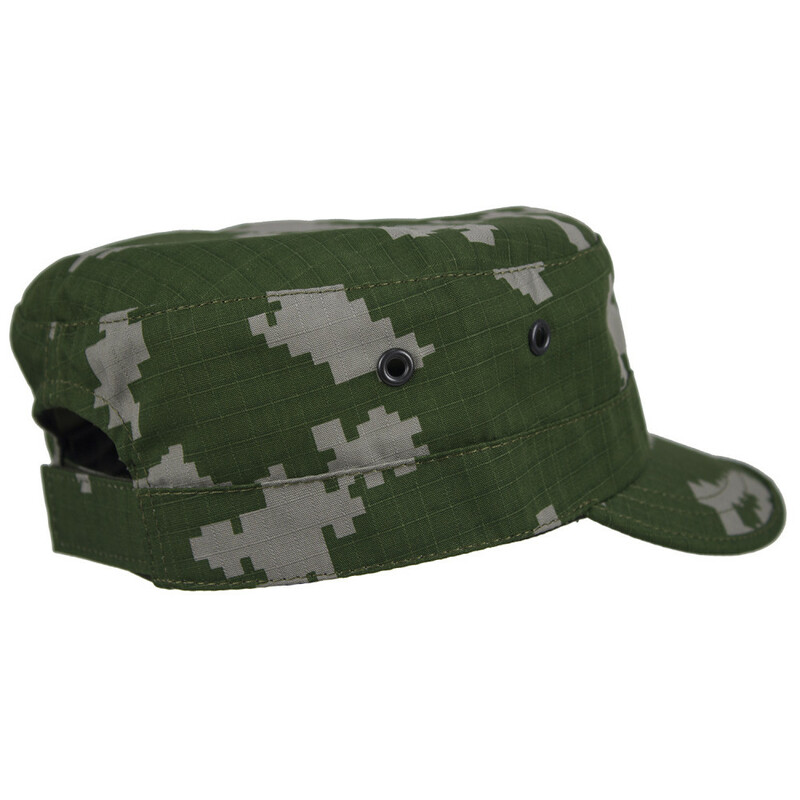 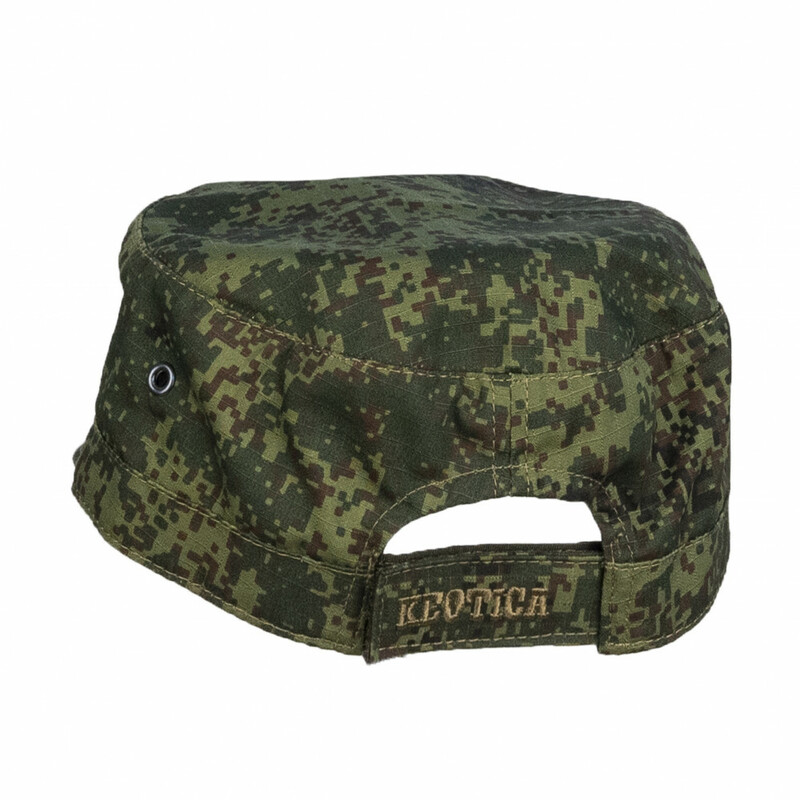 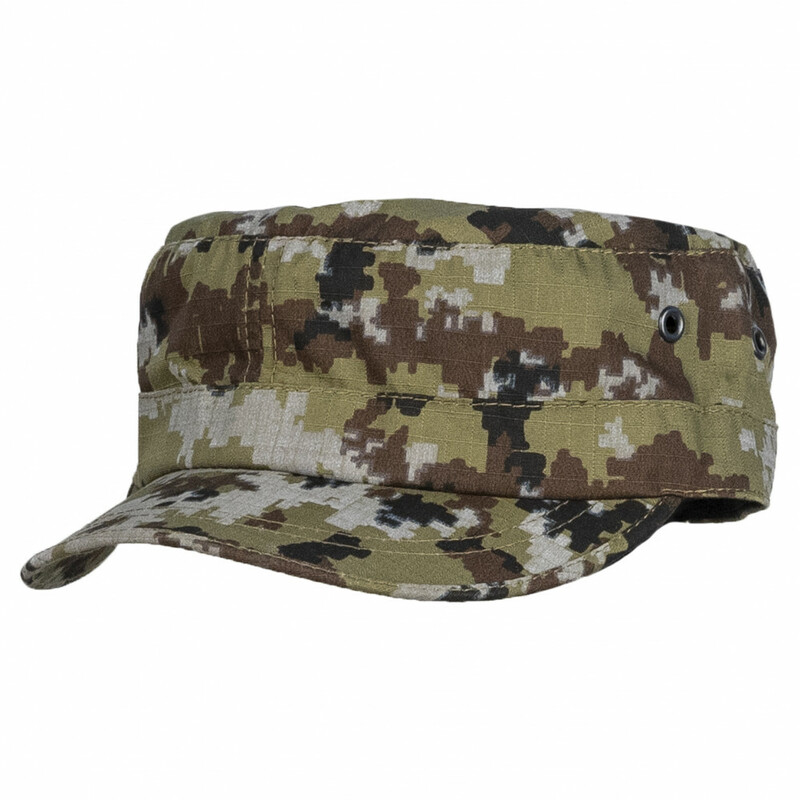 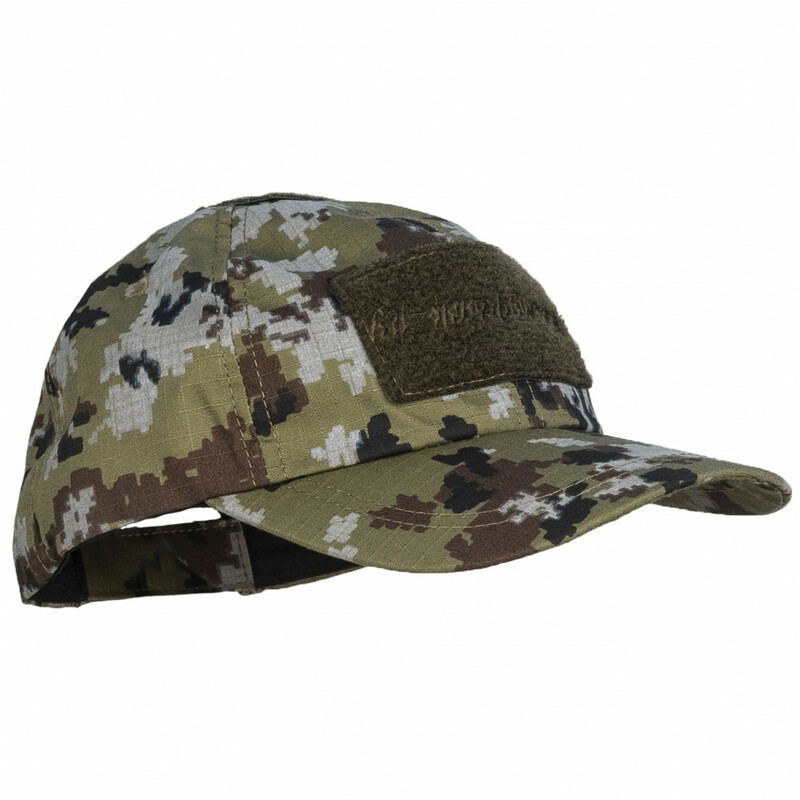 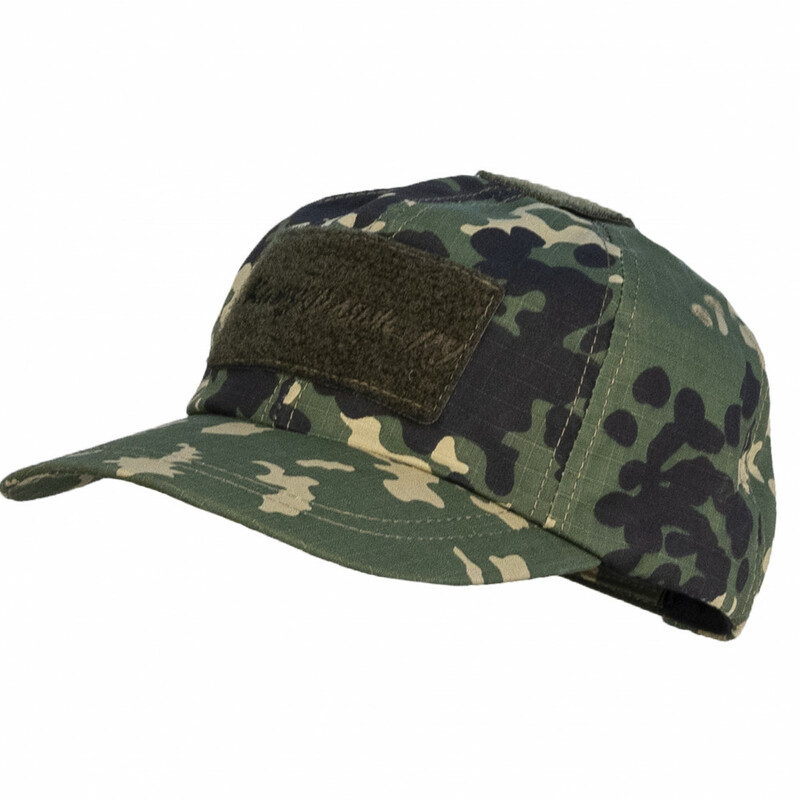 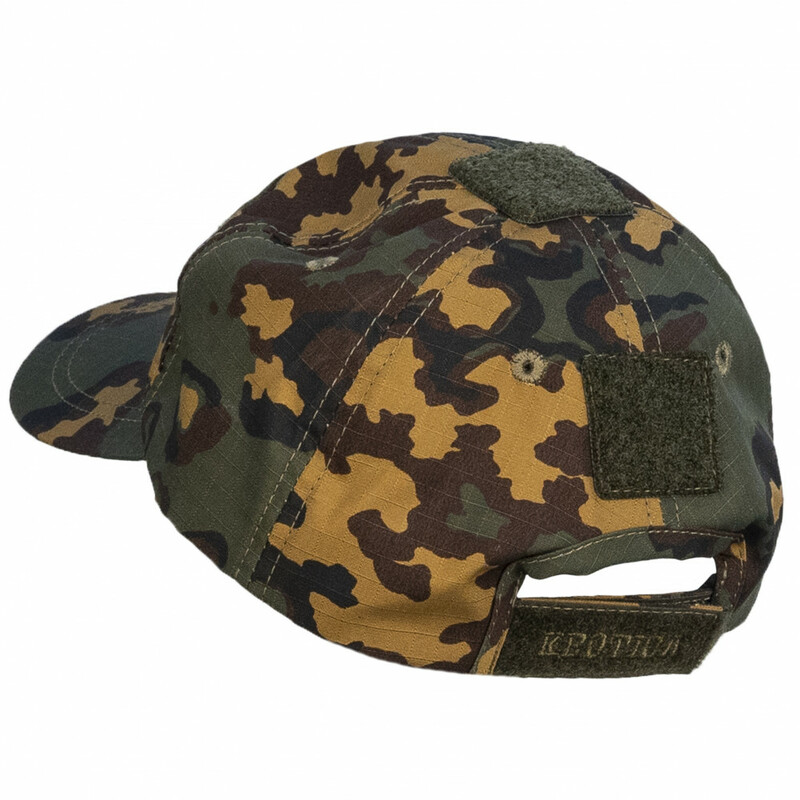 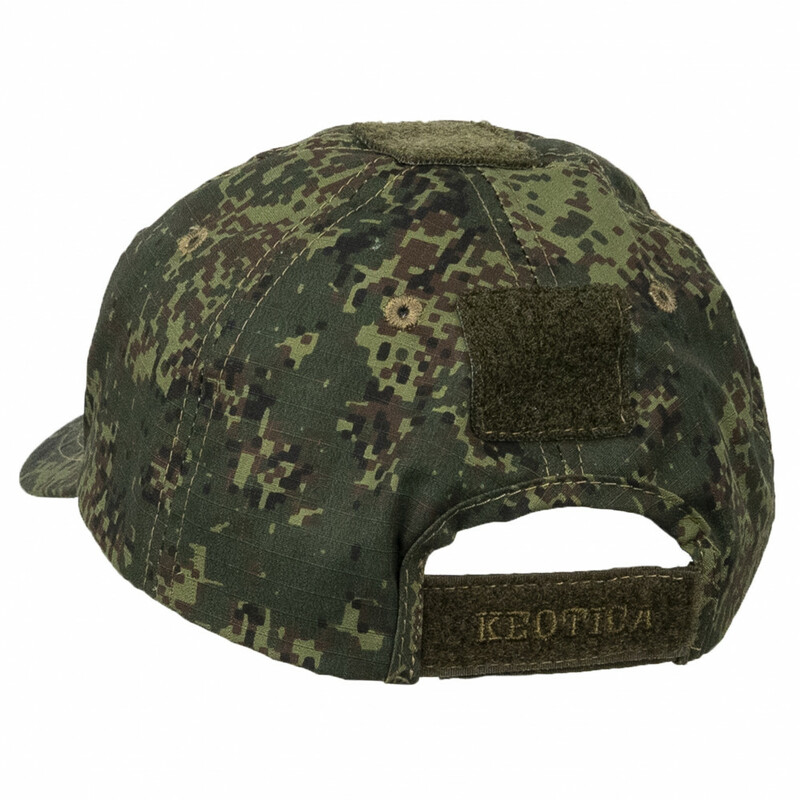 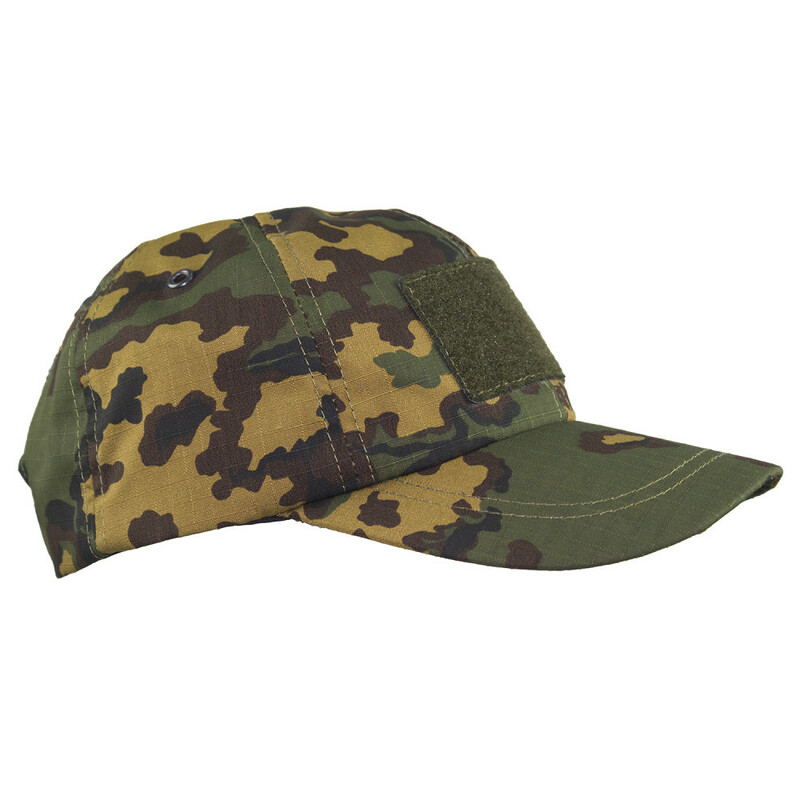 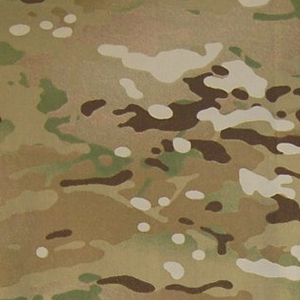 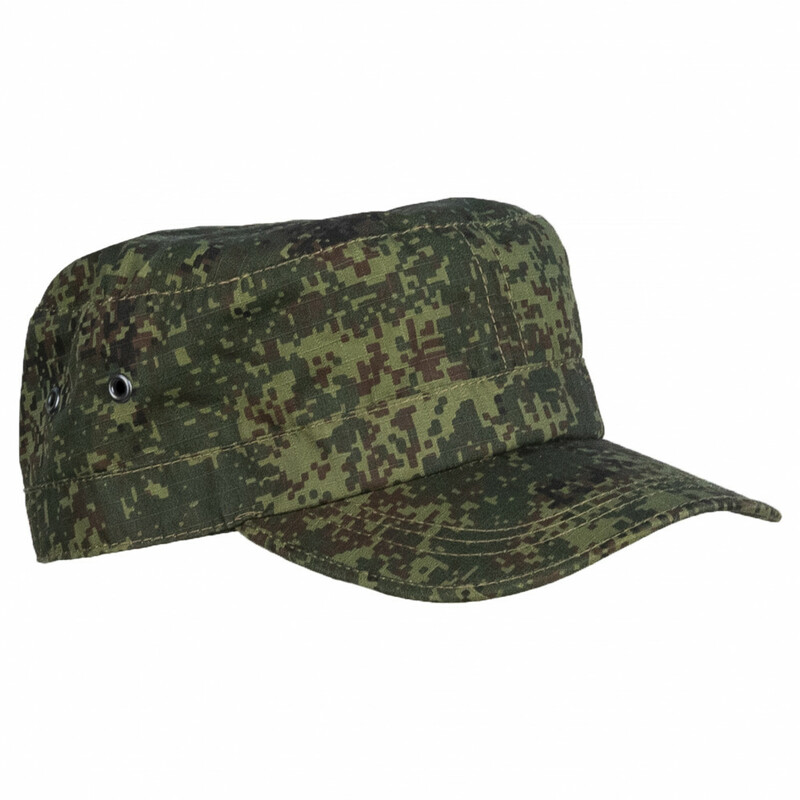 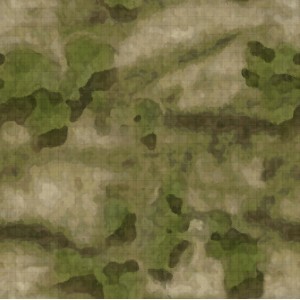 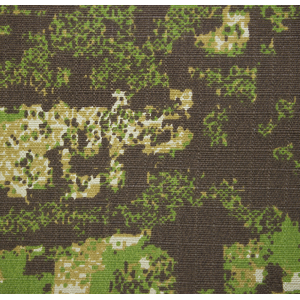 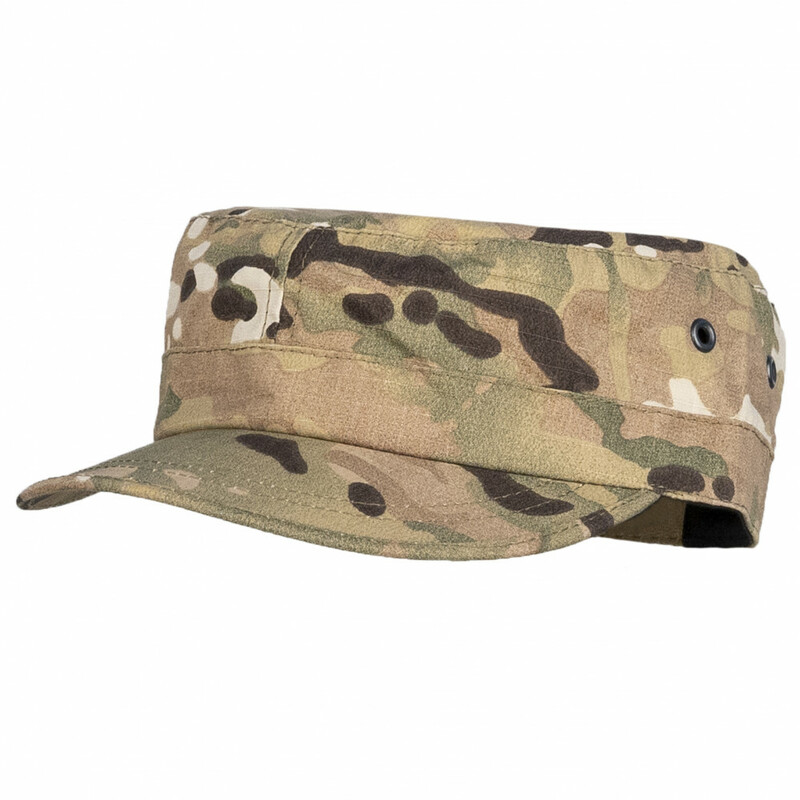 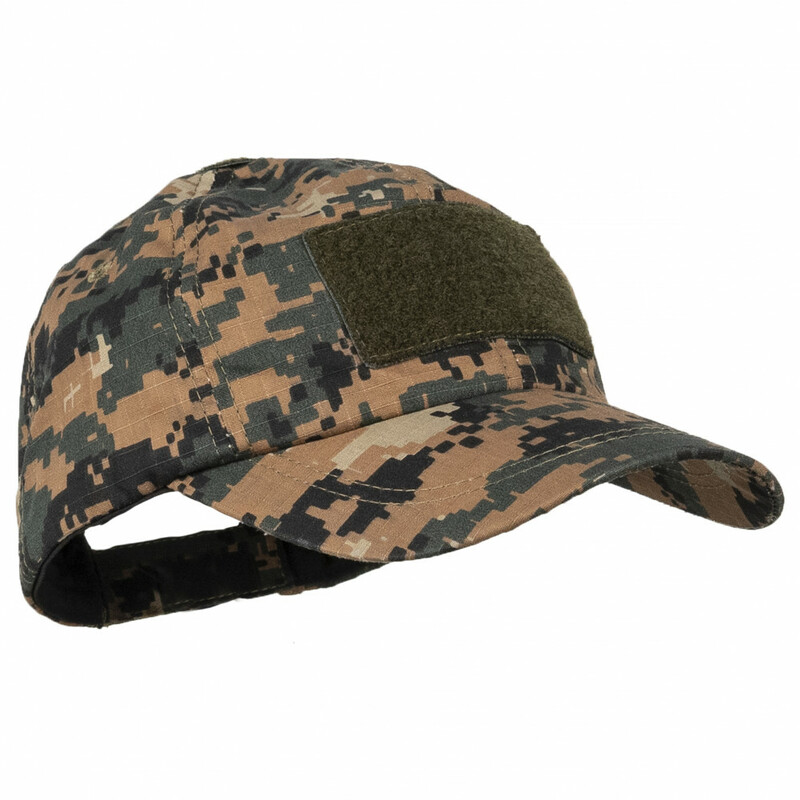 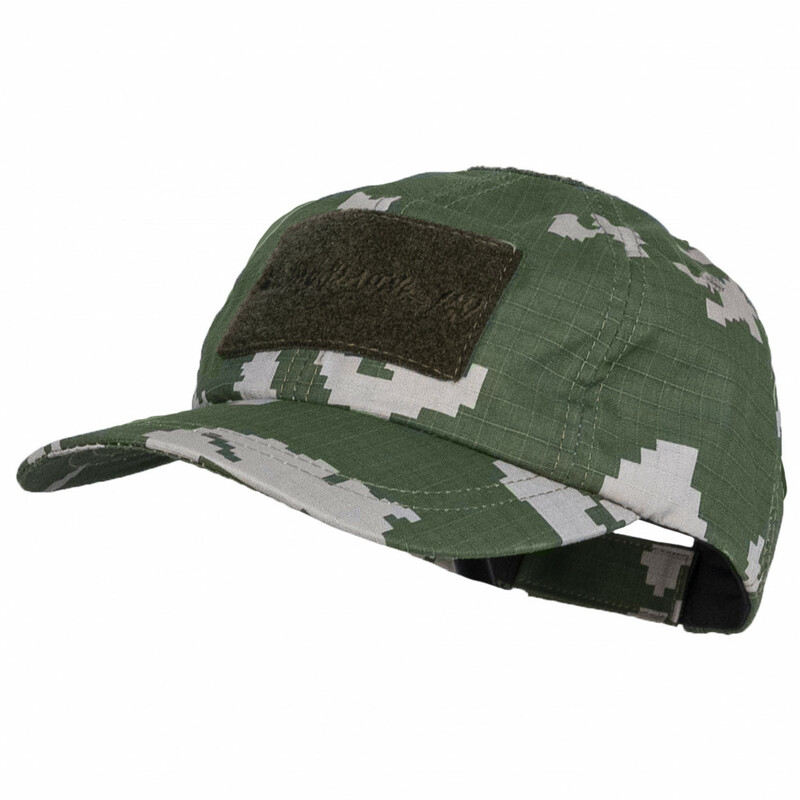 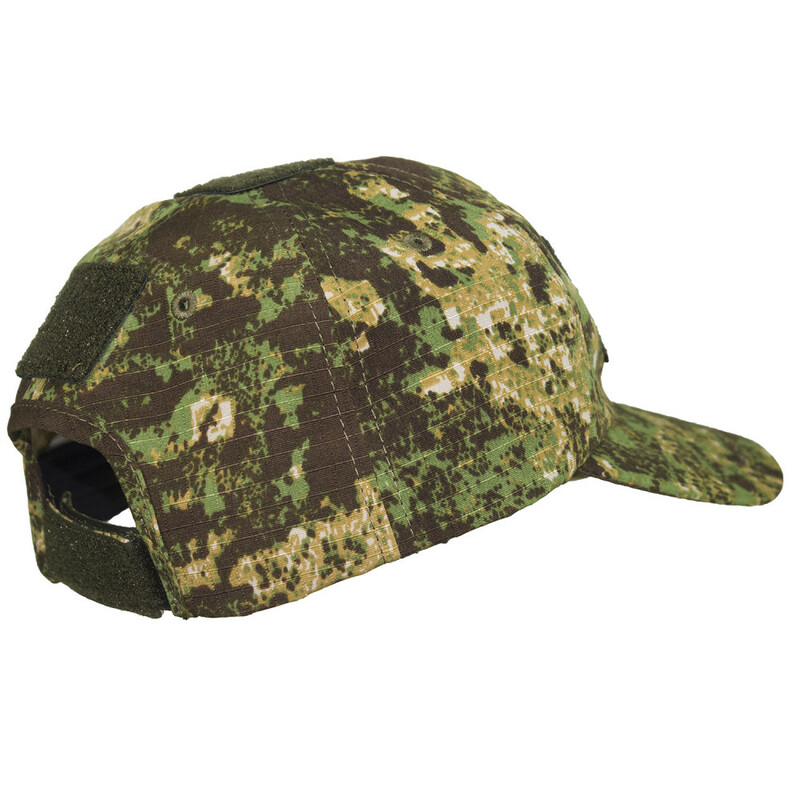 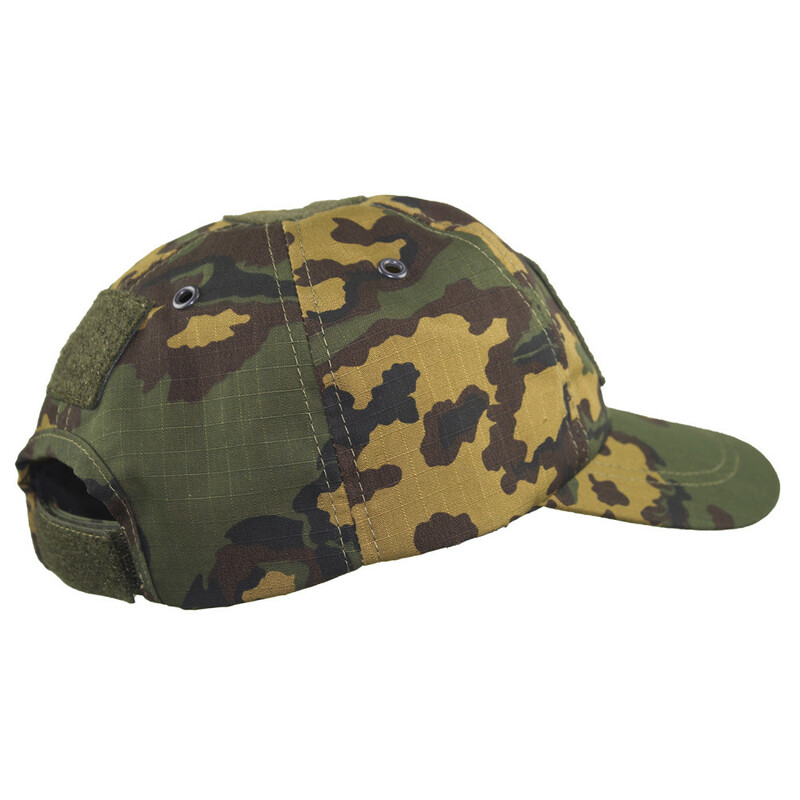 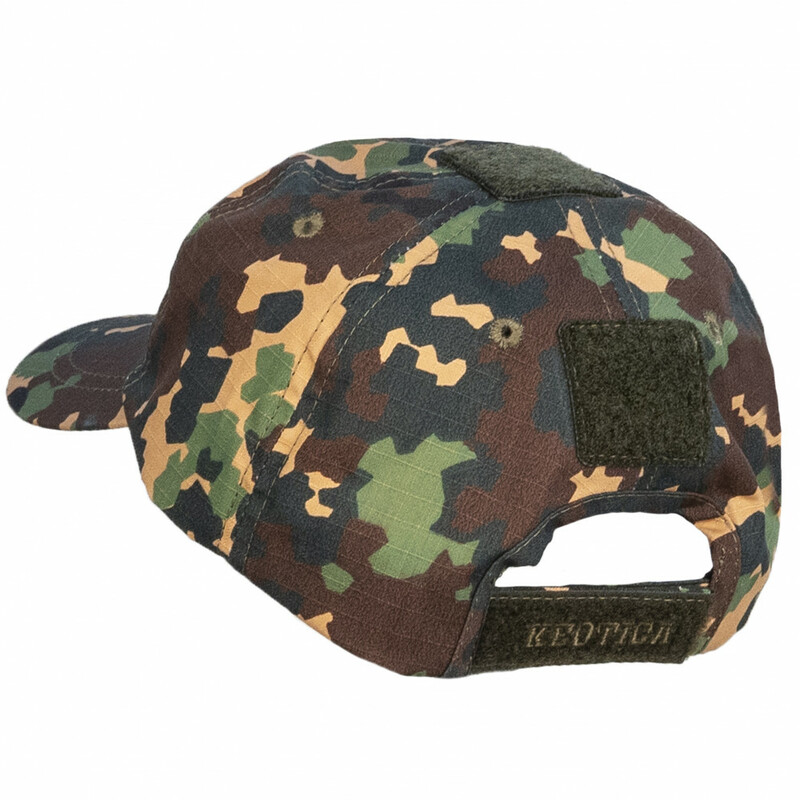 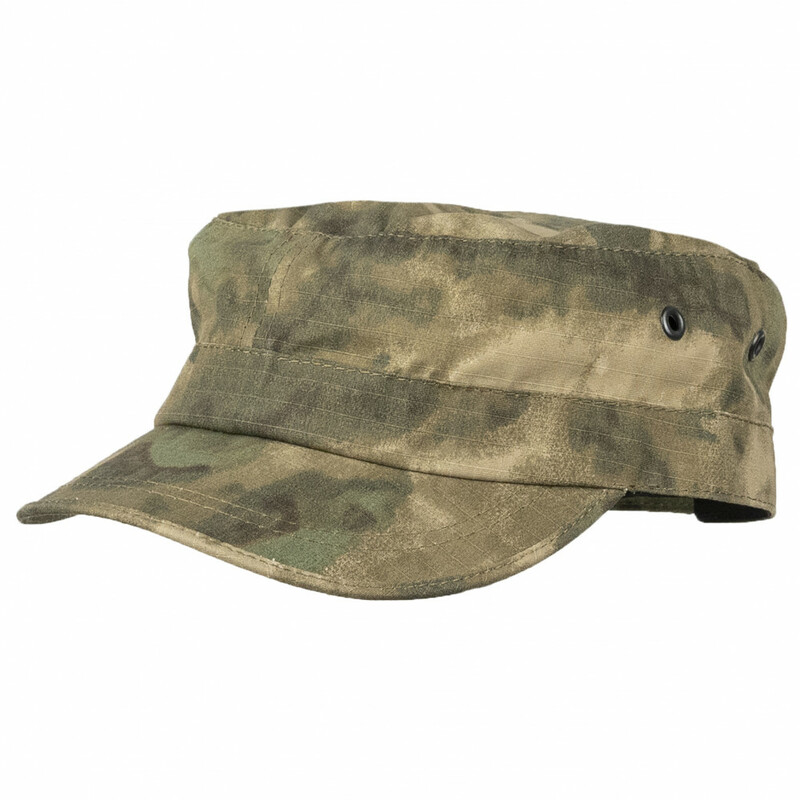 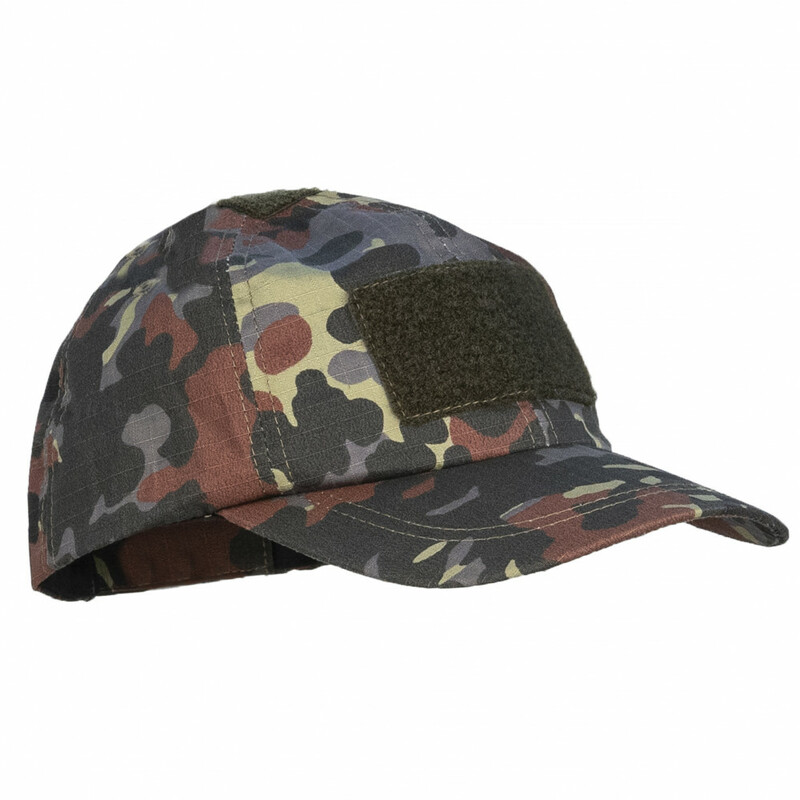 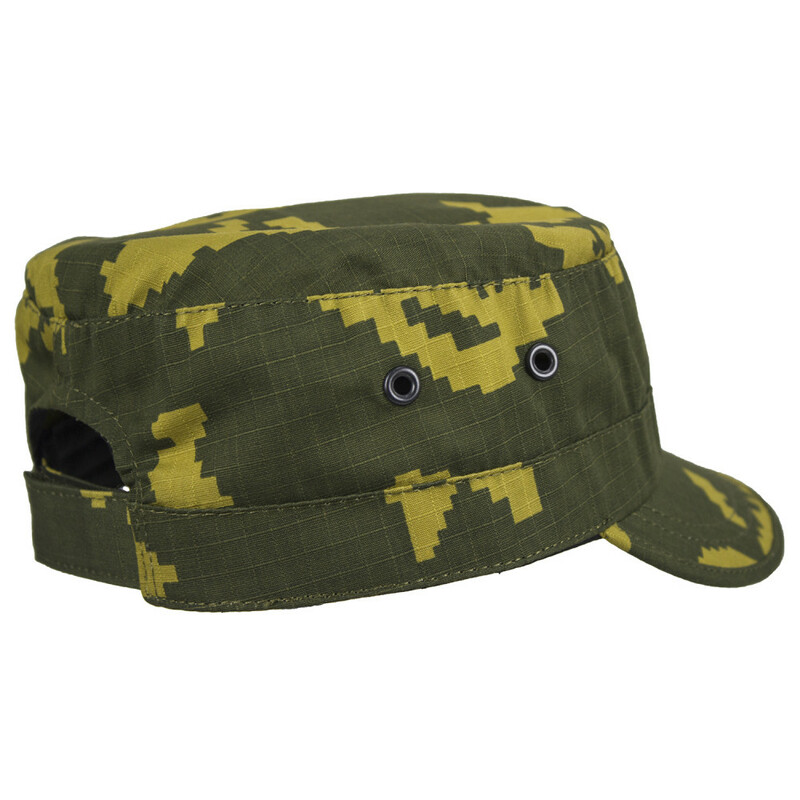 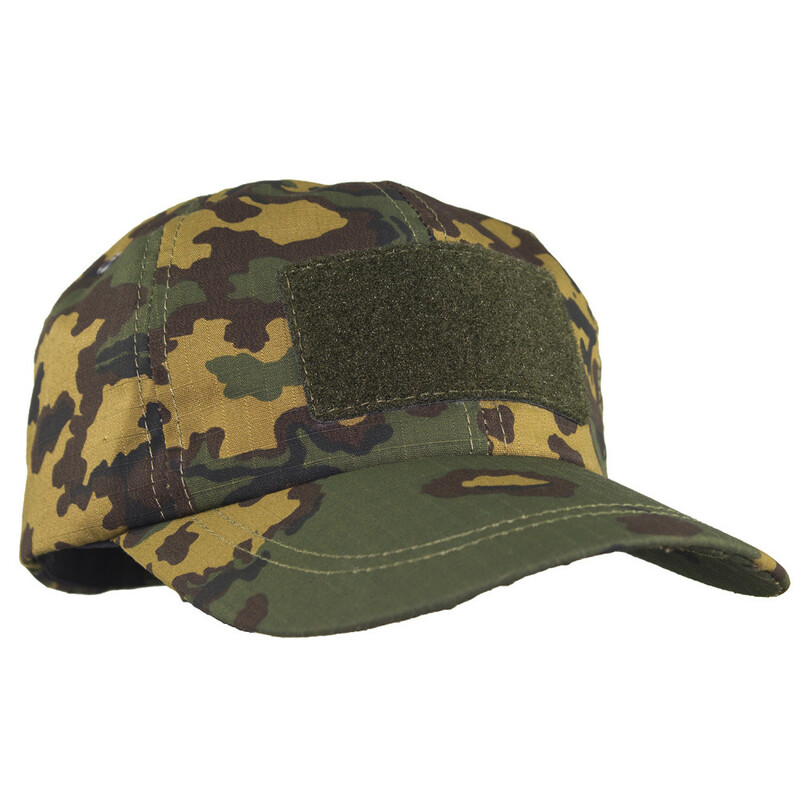 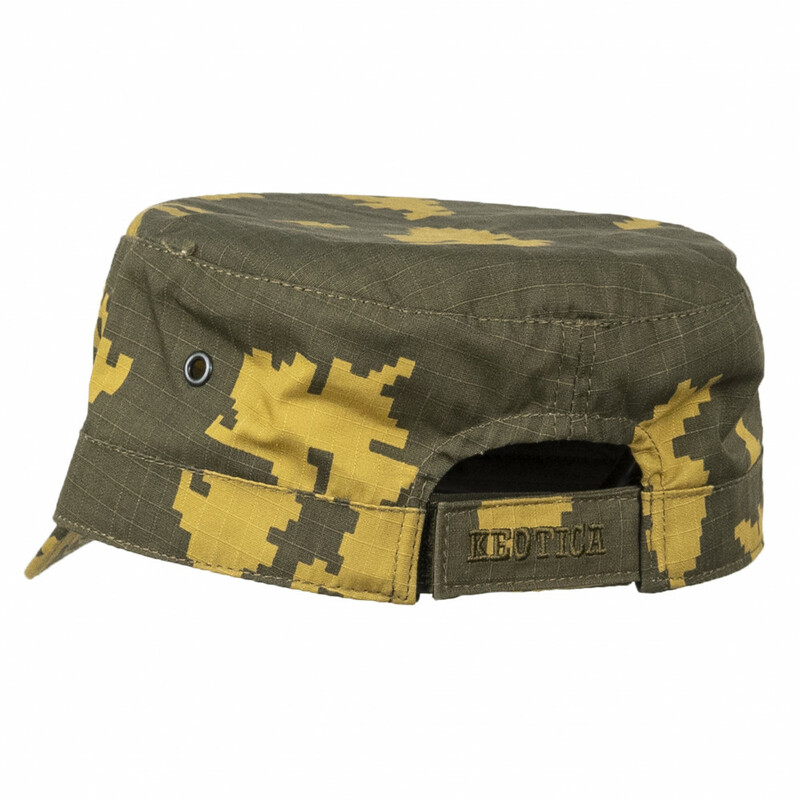 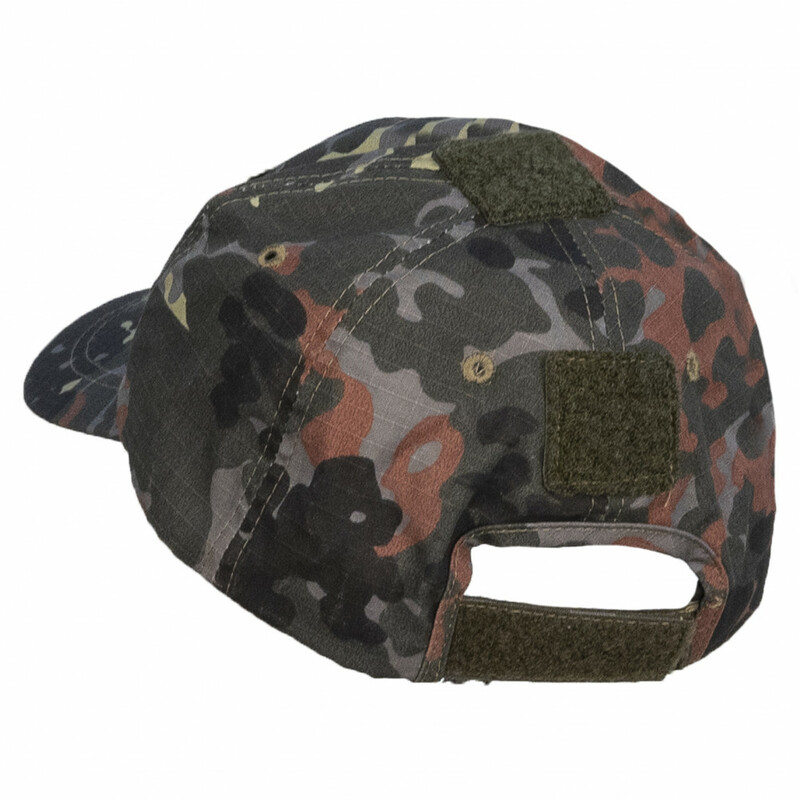 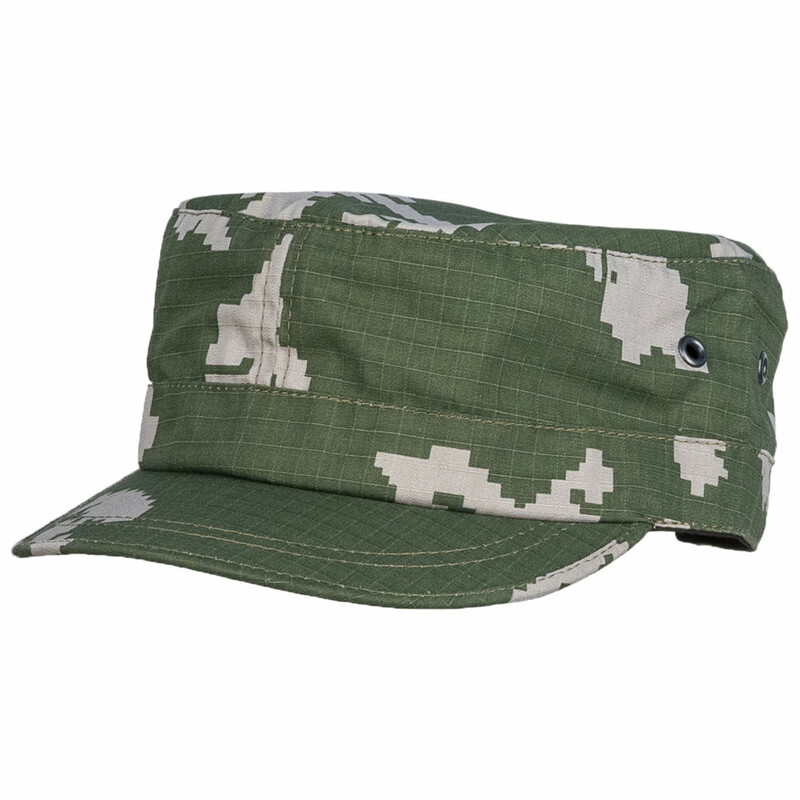 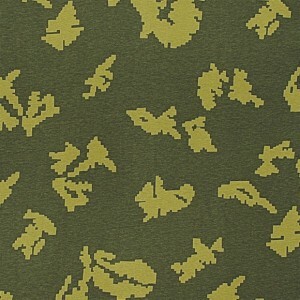 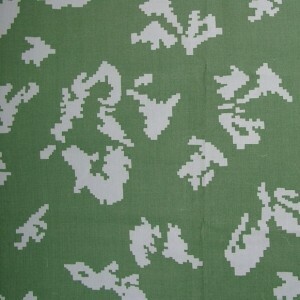 First of all made for Army units, who use non digital flora uniform (like White Berezka, Partizan and etc), and want cap in same color, as uniform. 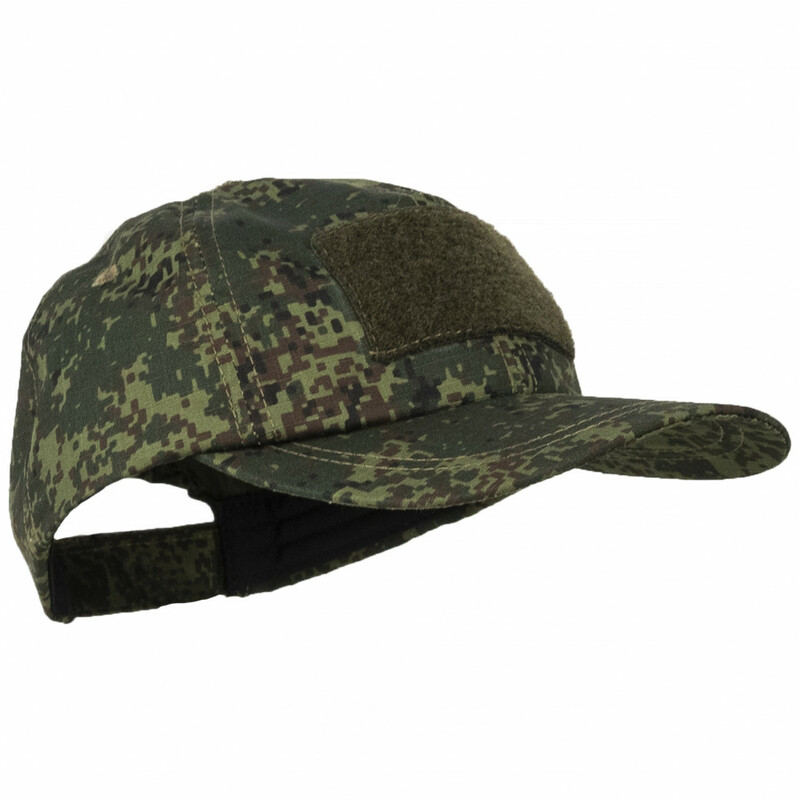 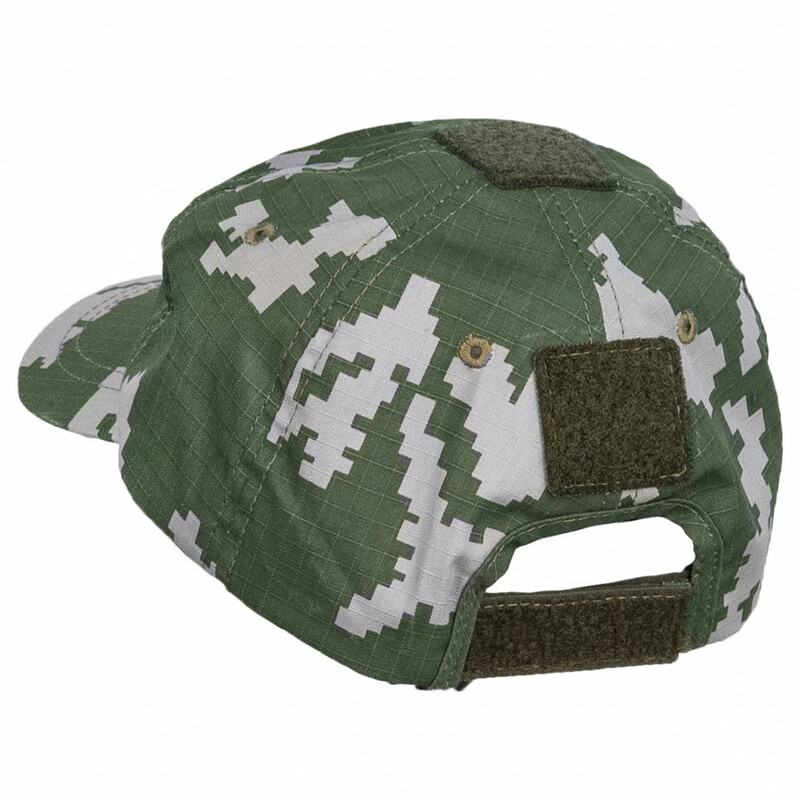 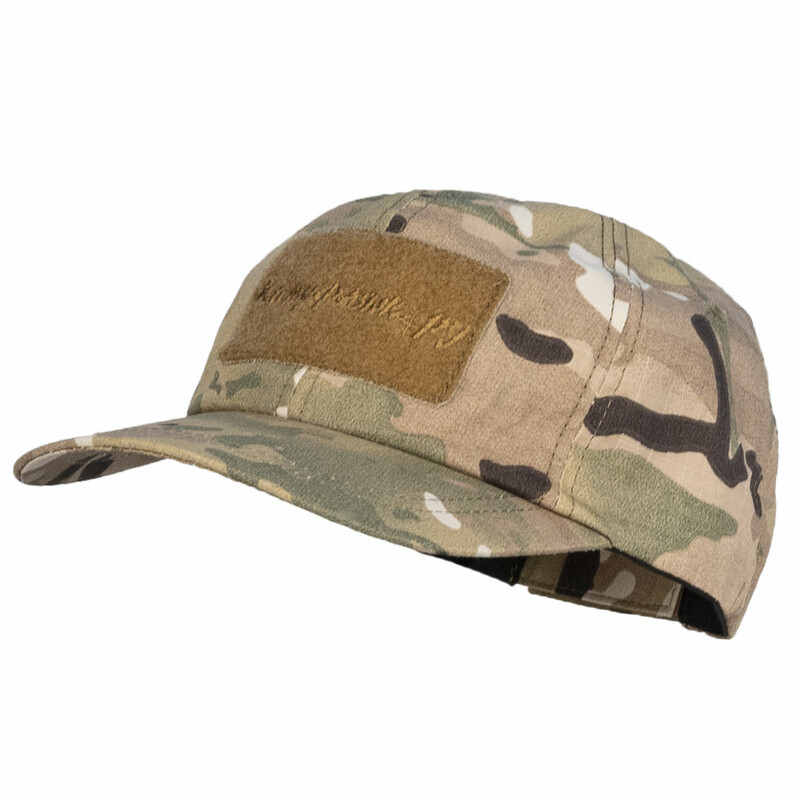 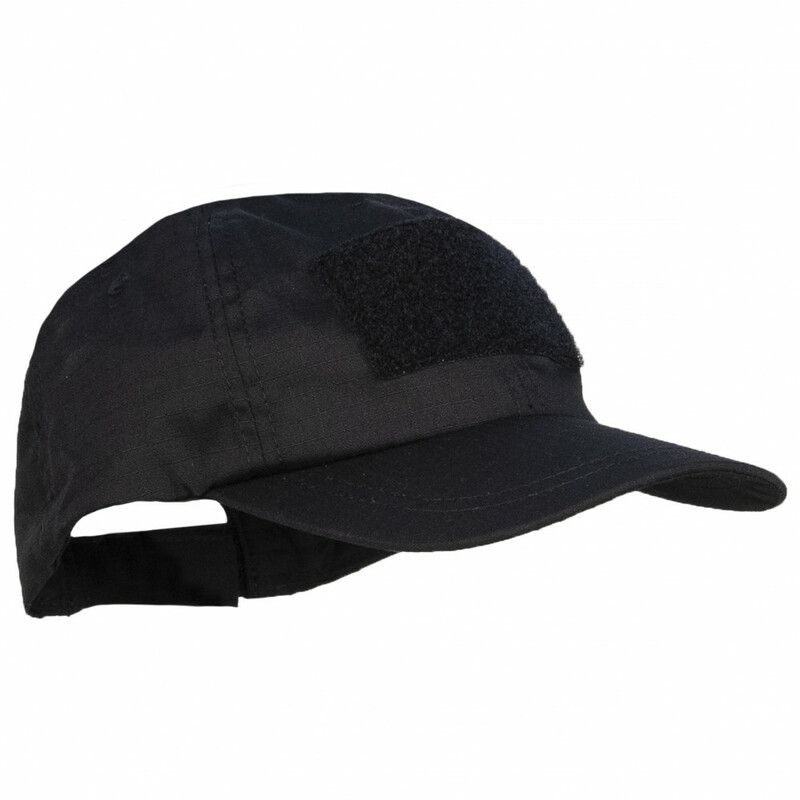 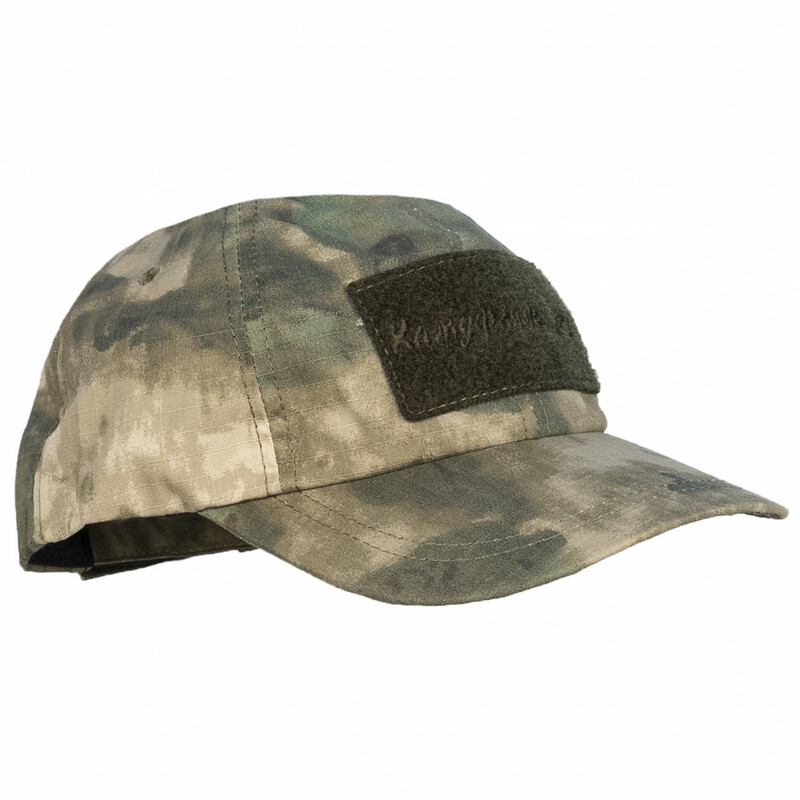 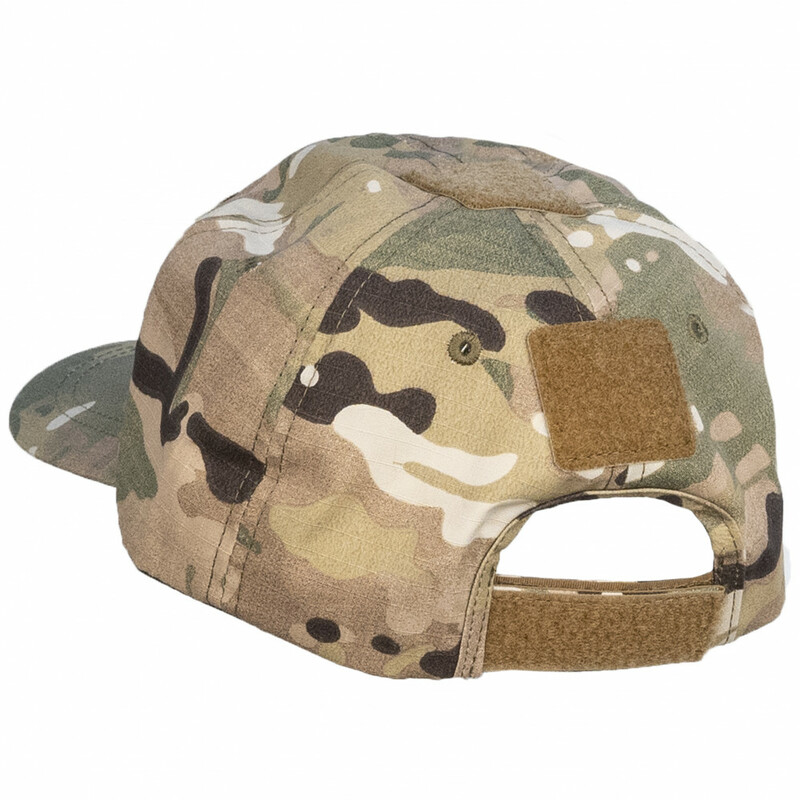 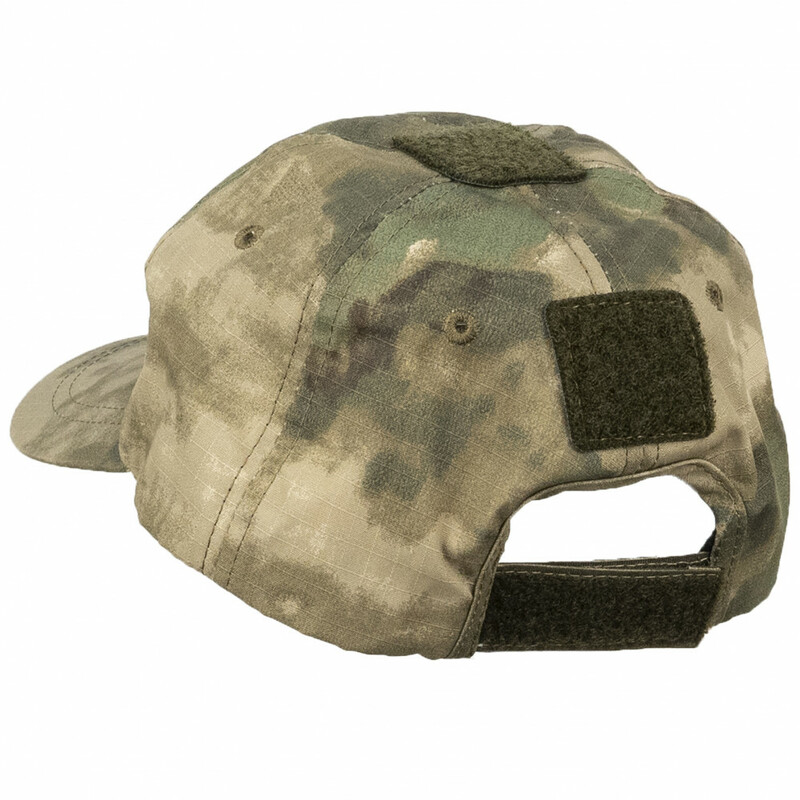 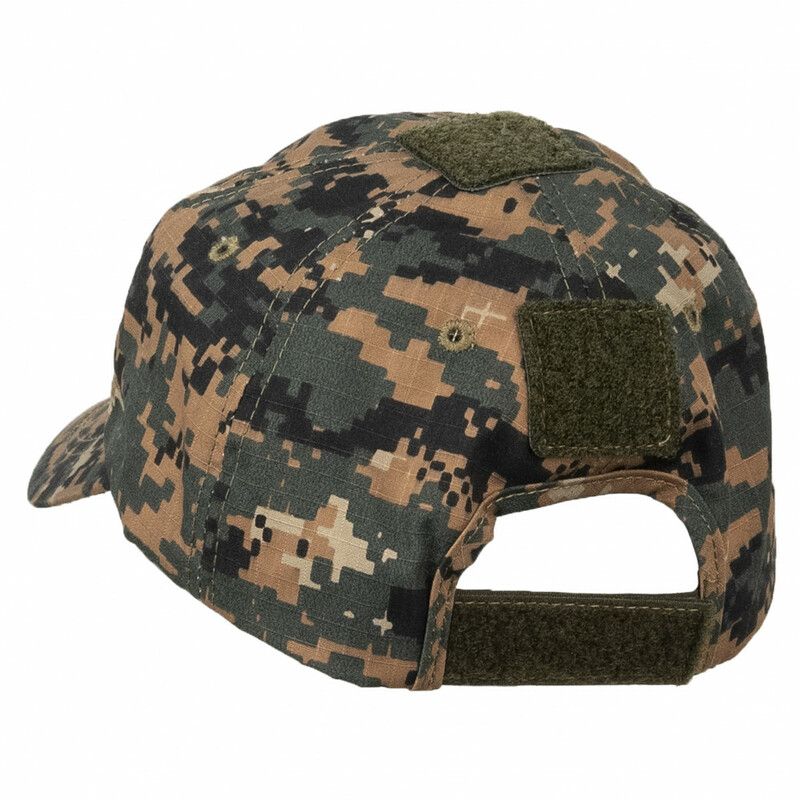 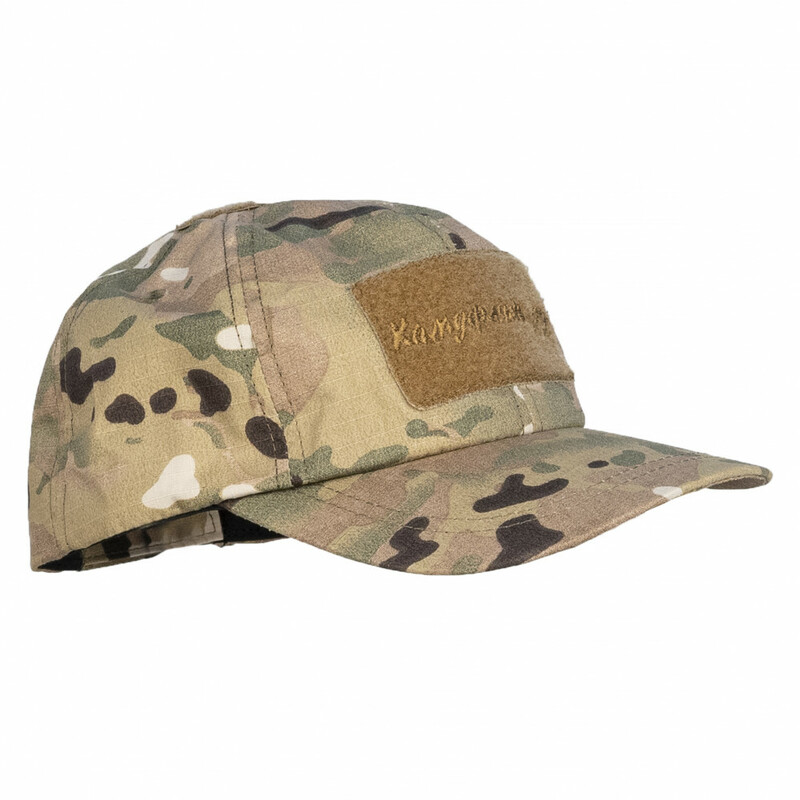 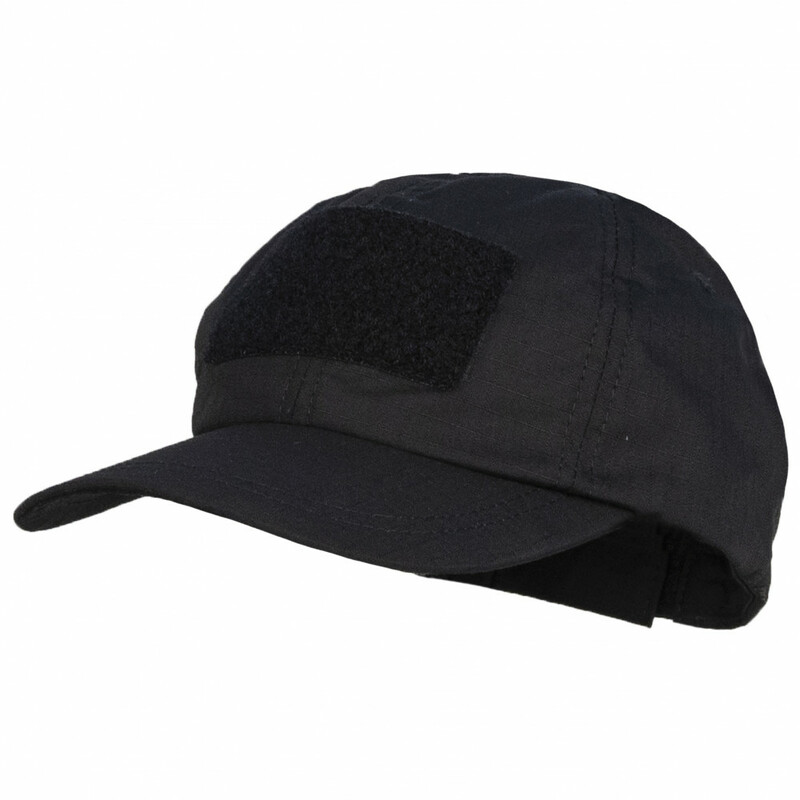 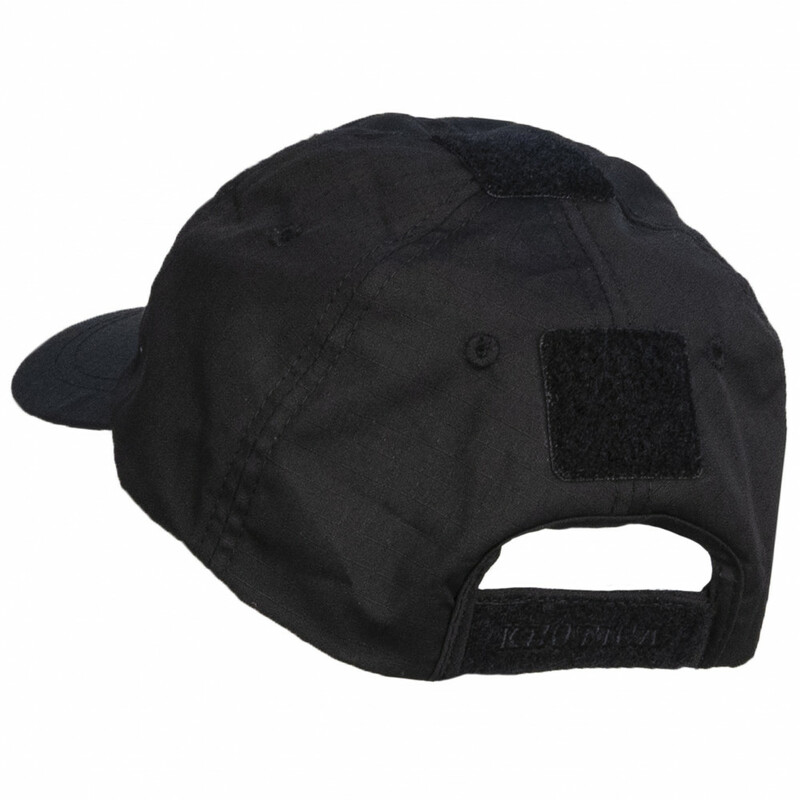 It's only once decision, that they can buy, so this cap very popular in Army. 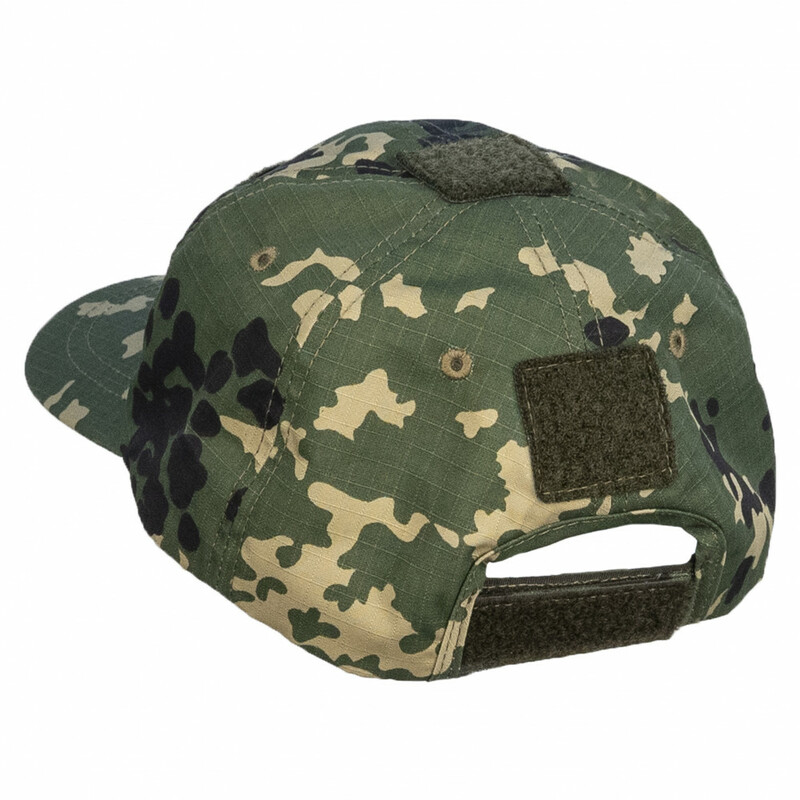 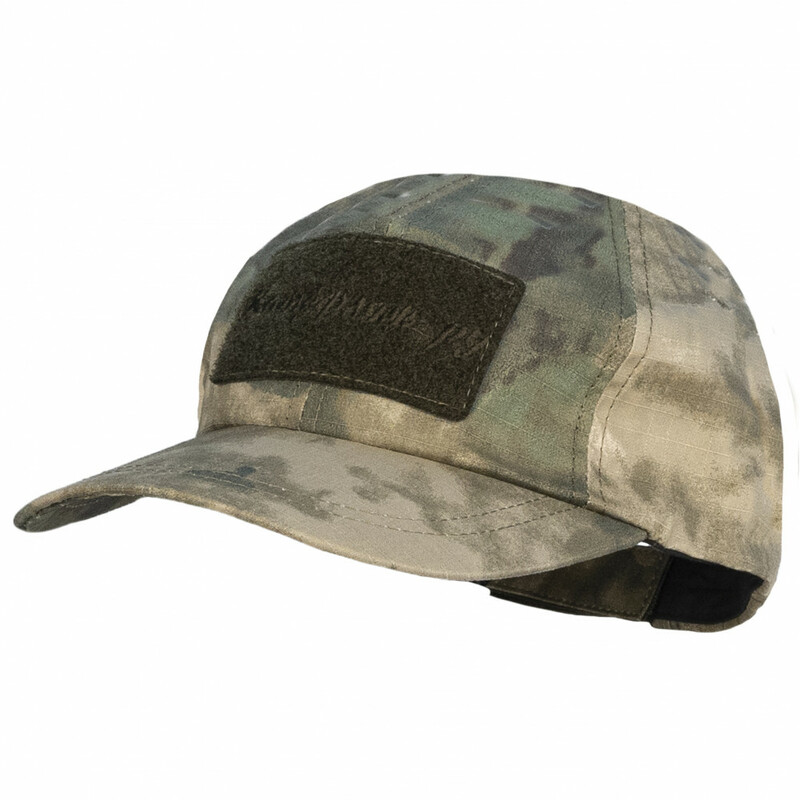 Second version - baseball cap, created for Special Units, who can use any caps and uniform, and just need cap, that will protect their head from hot summer sun.